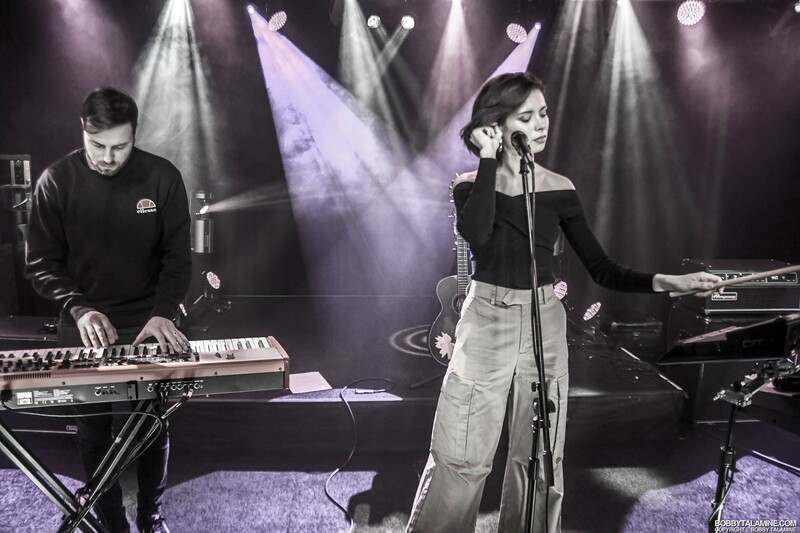 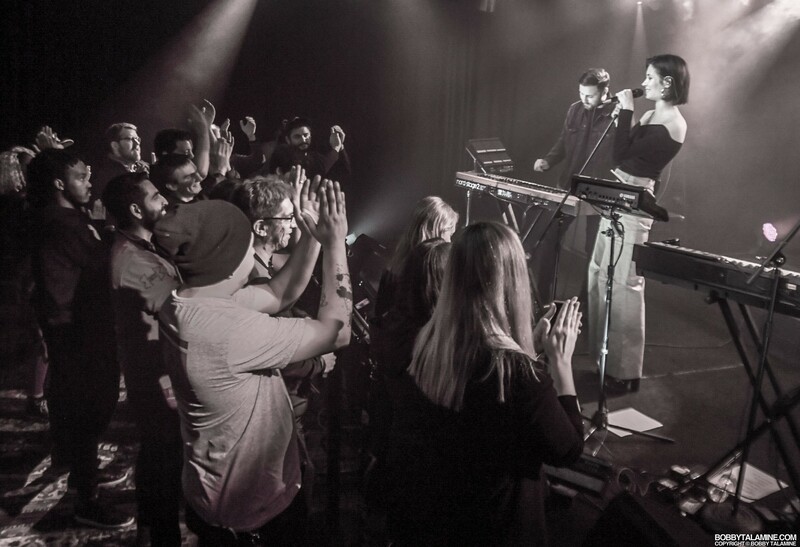 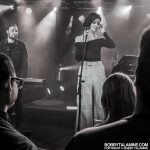 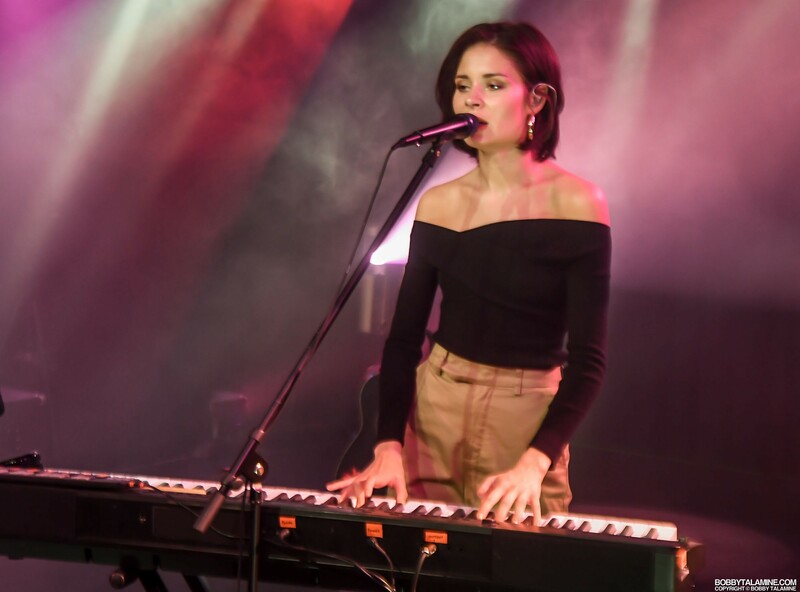 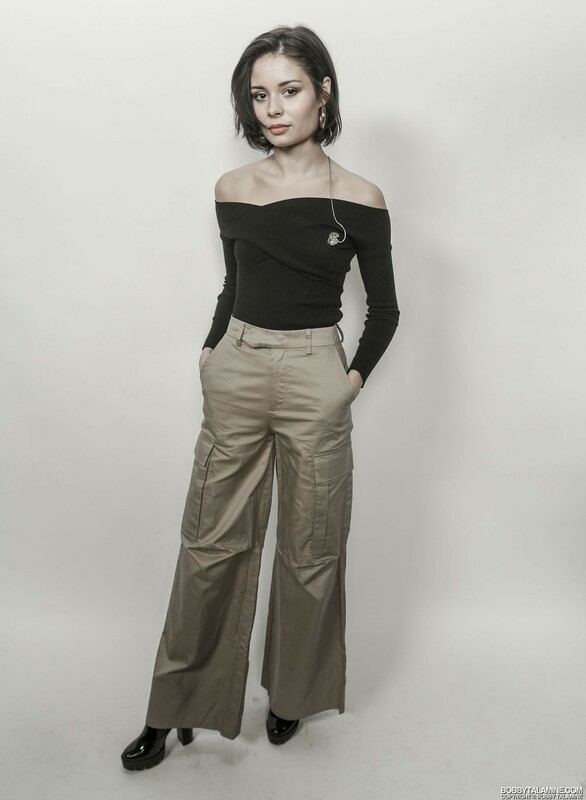 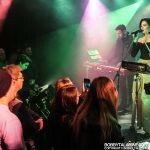 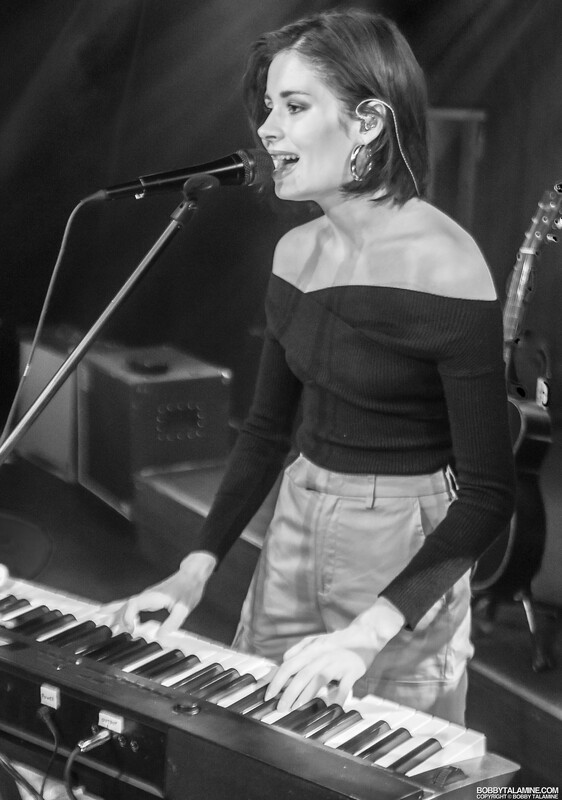 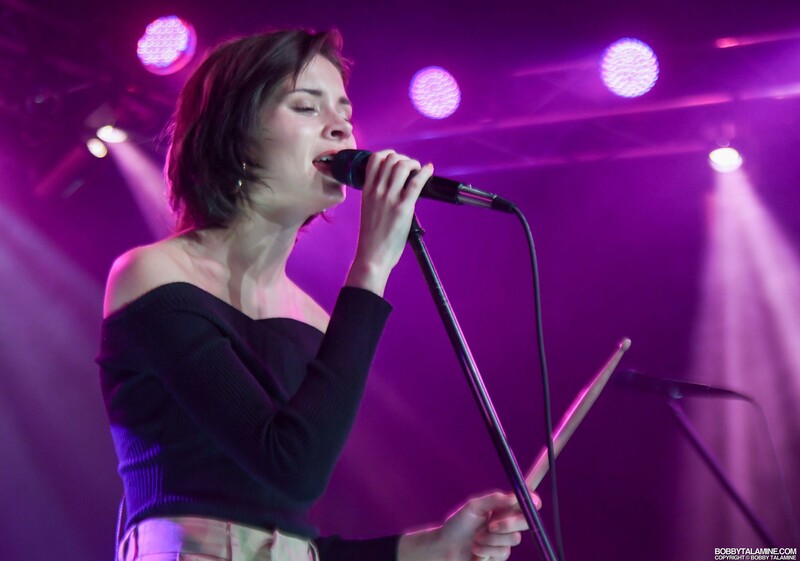 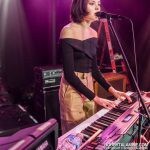 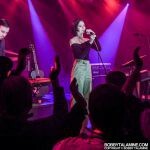 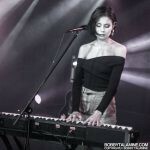 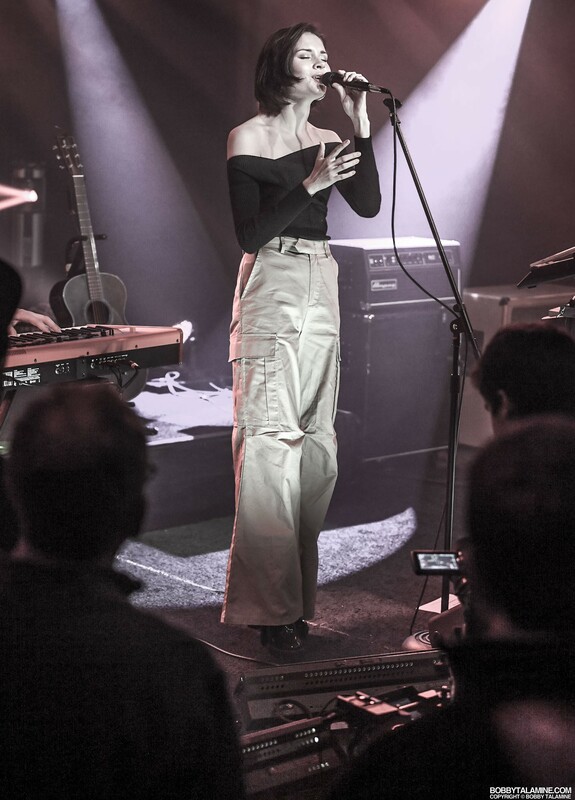 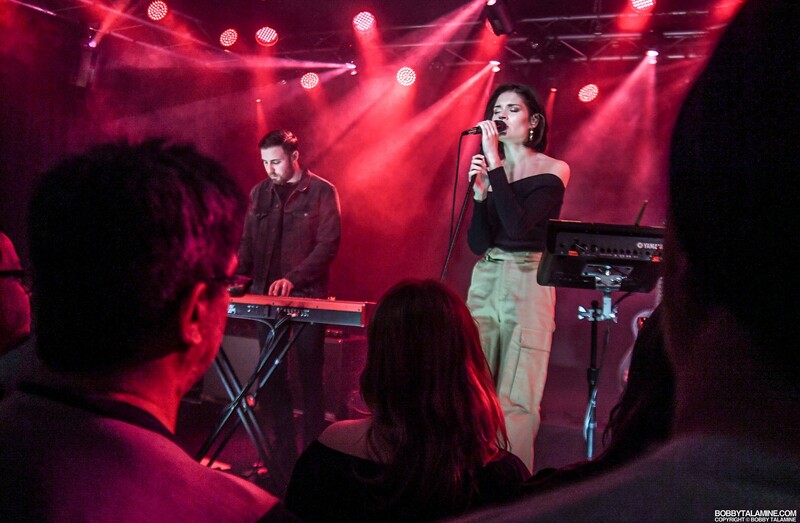 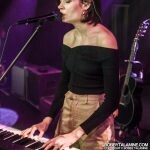 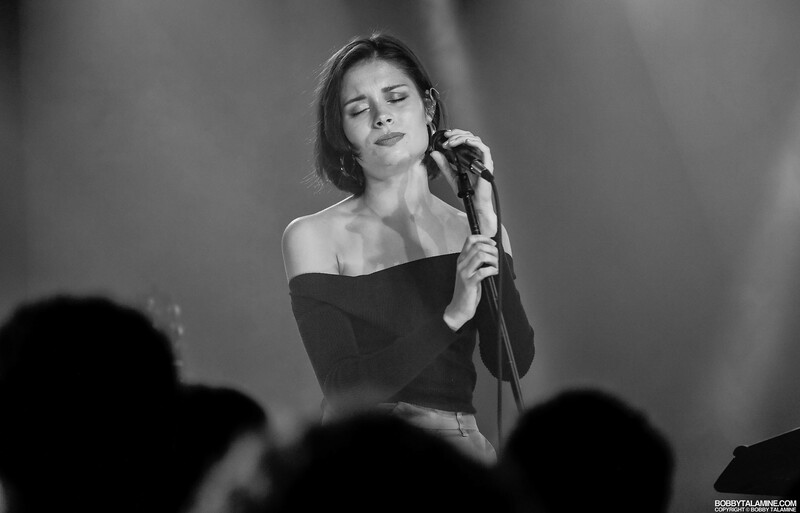 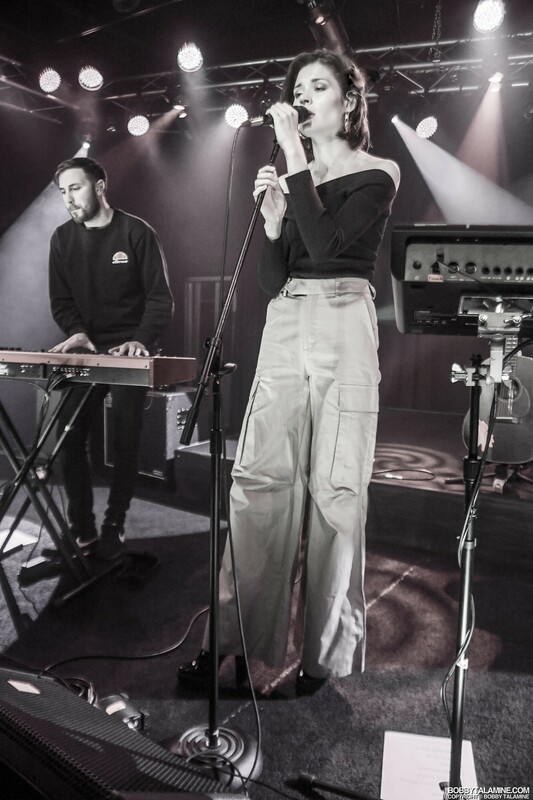 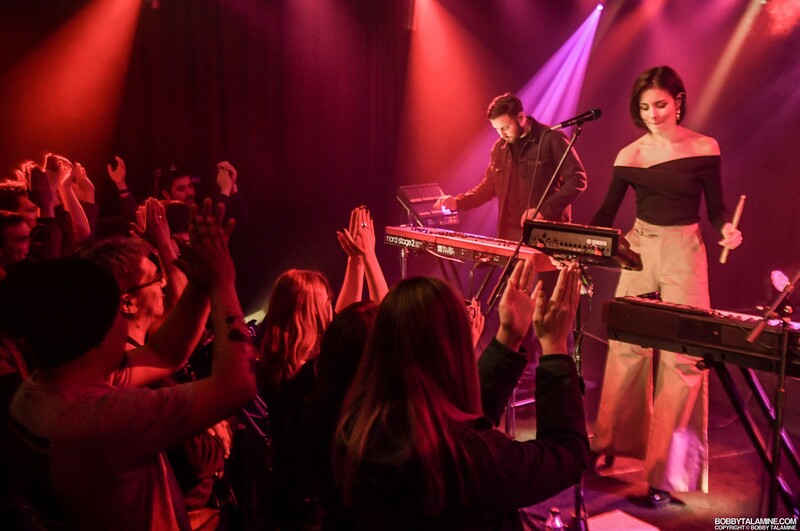 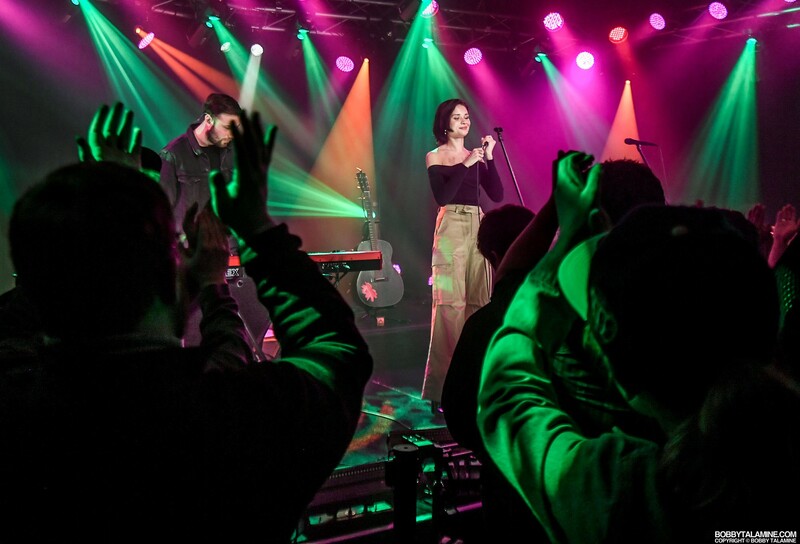 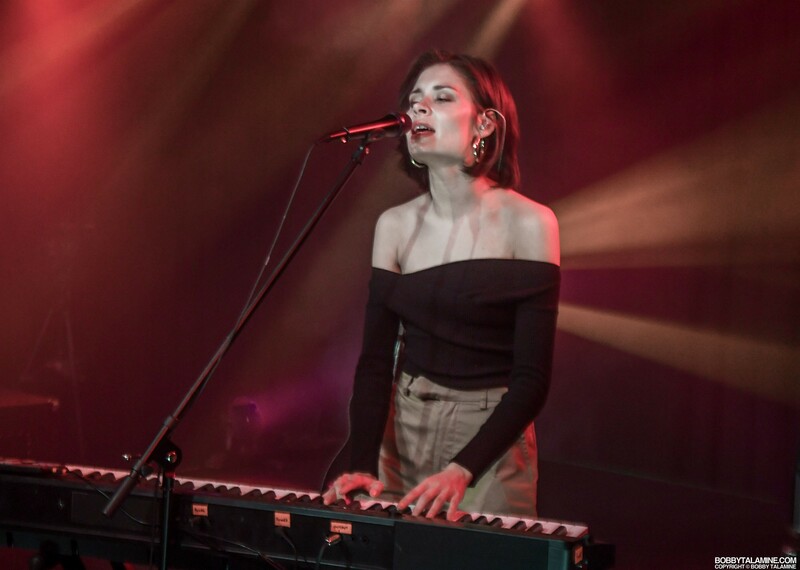 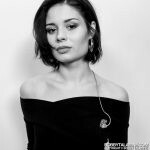 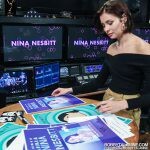 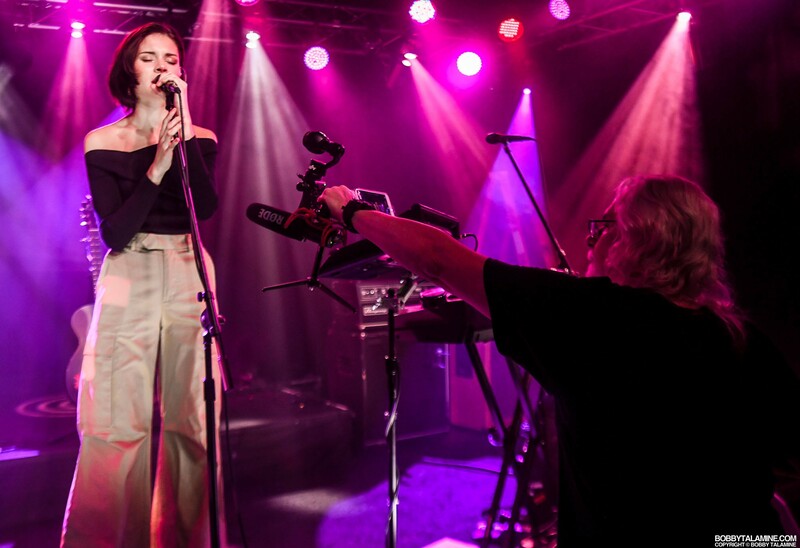 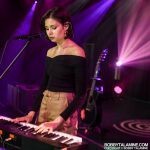 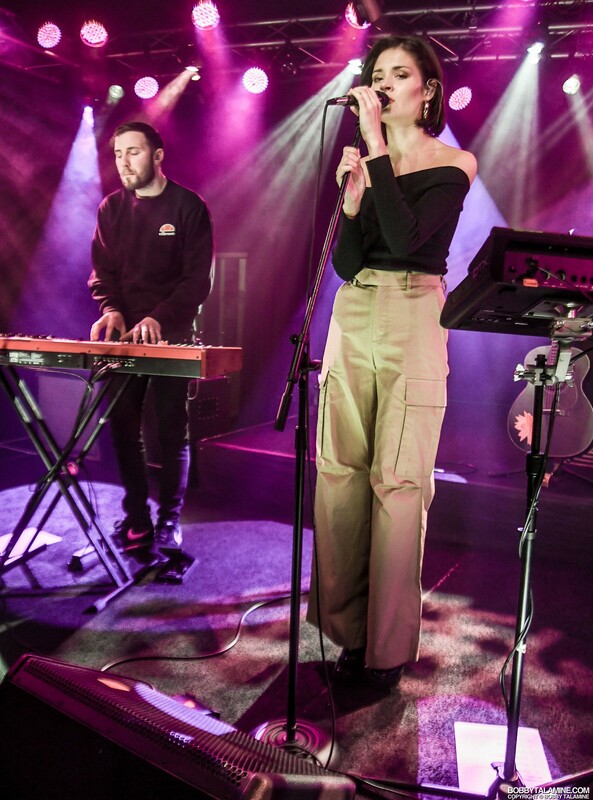 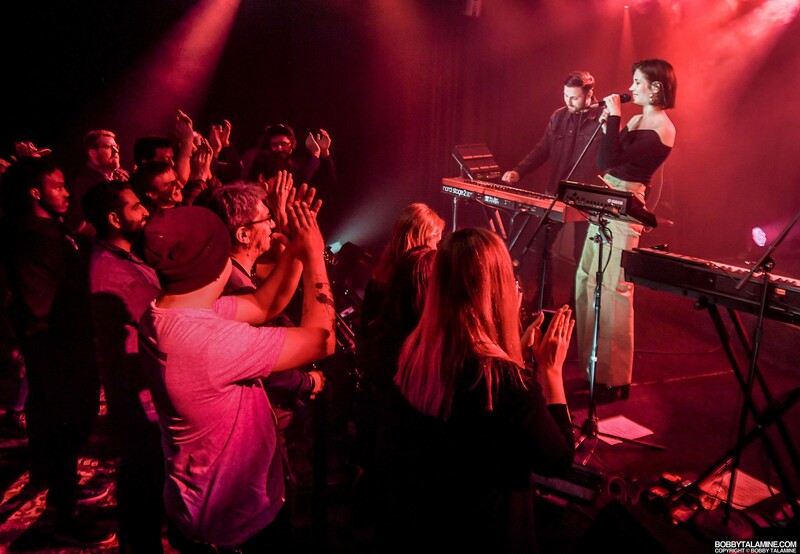 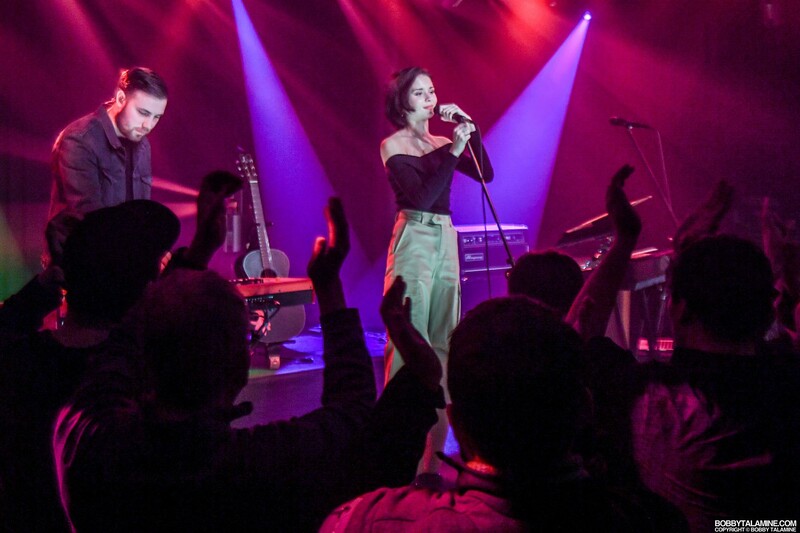 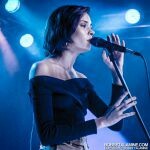 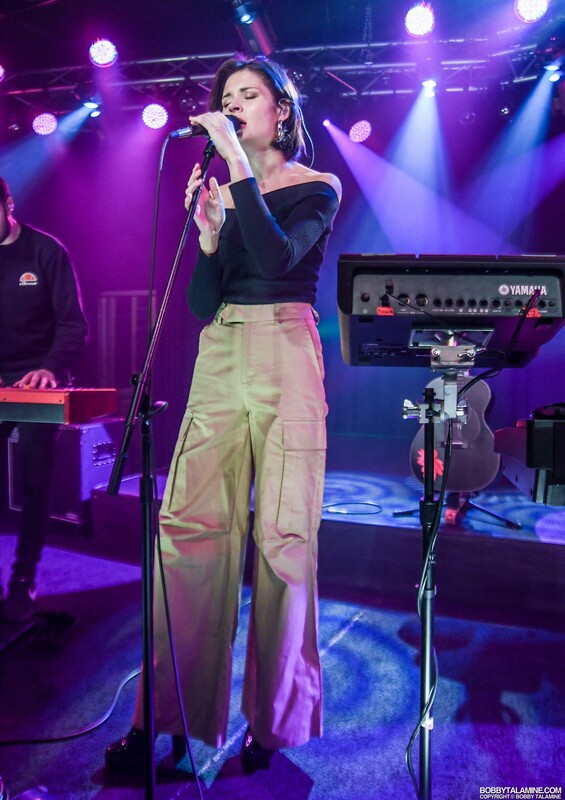 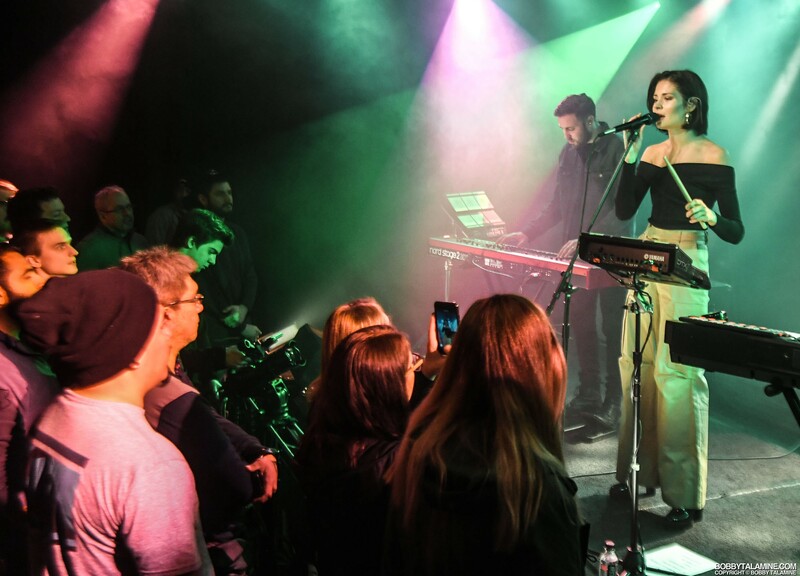 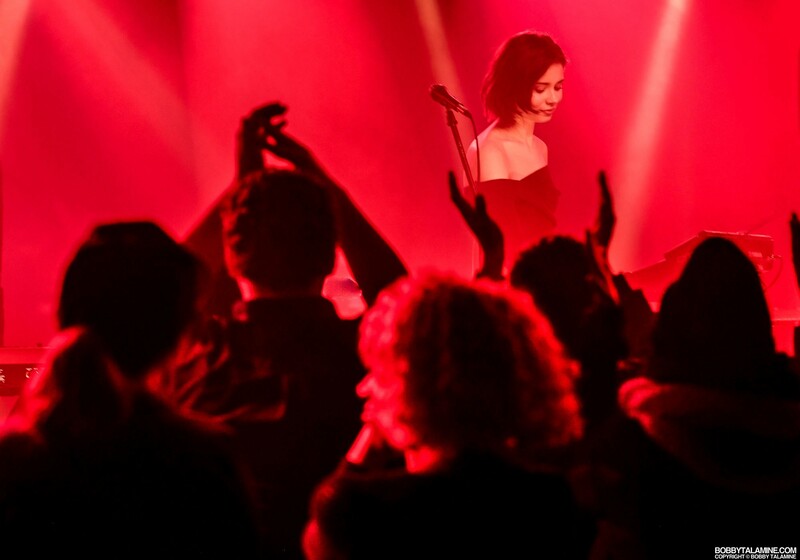 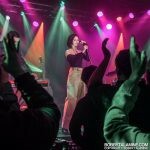 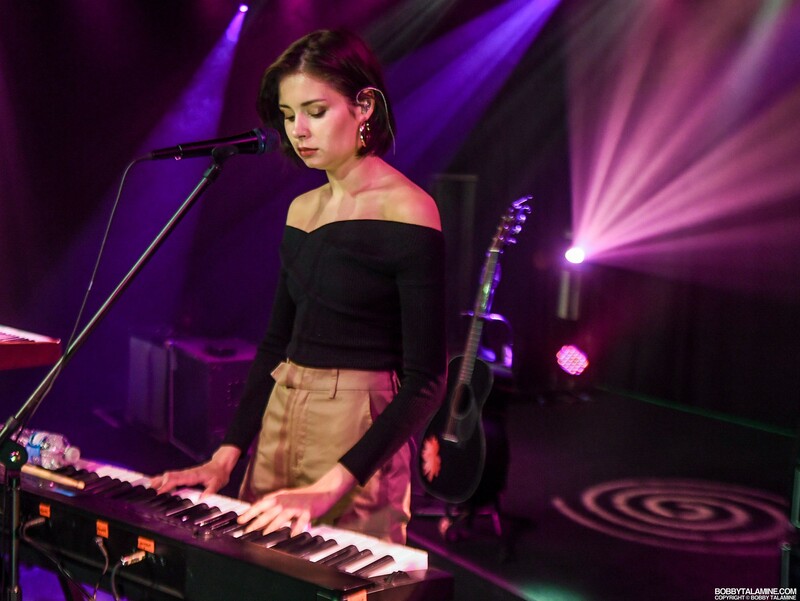 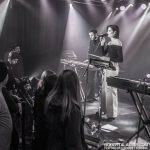 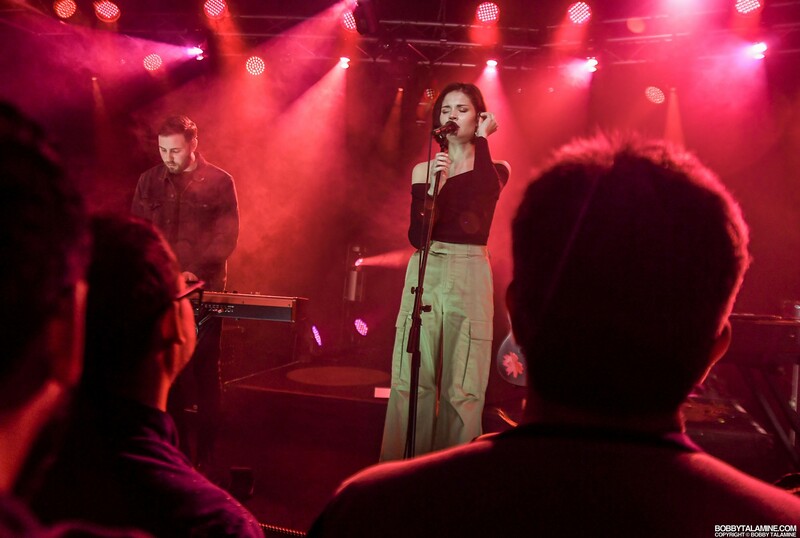 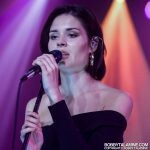 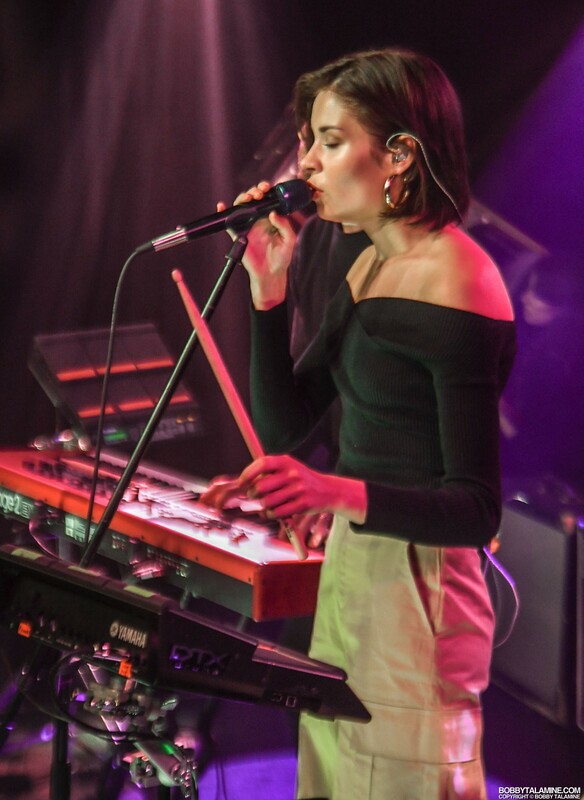 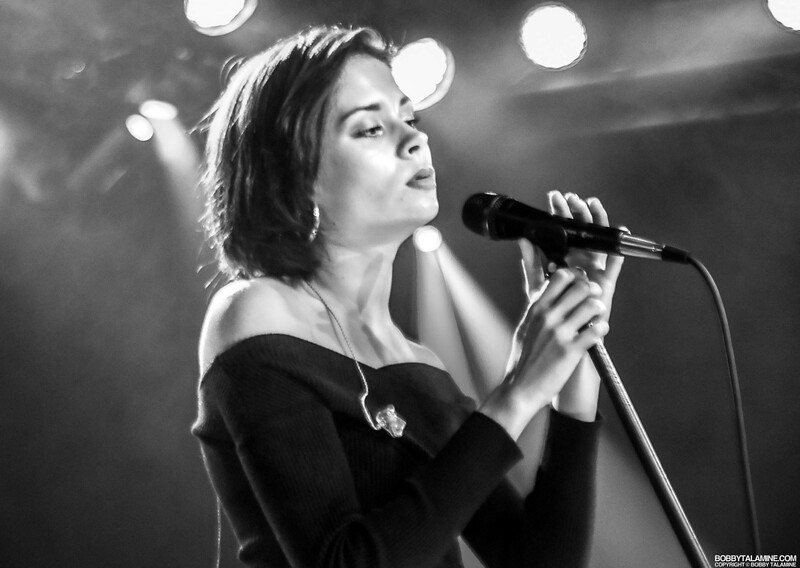 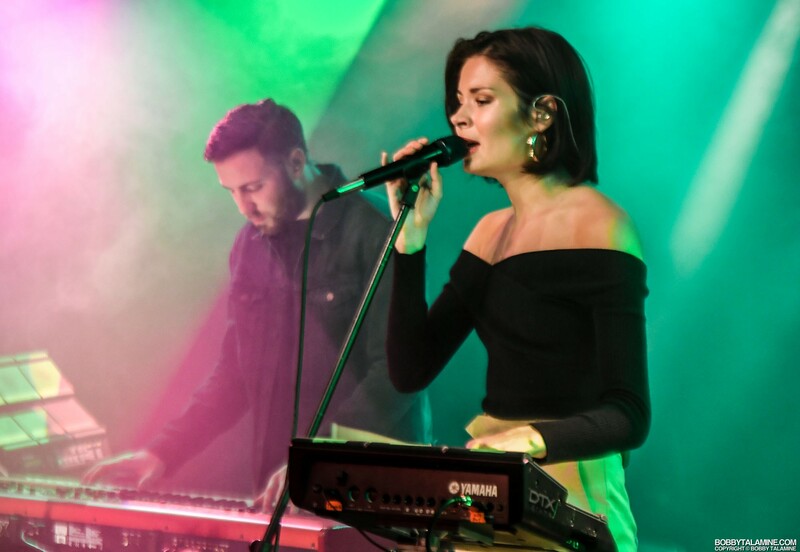 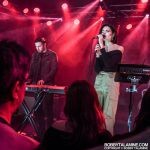 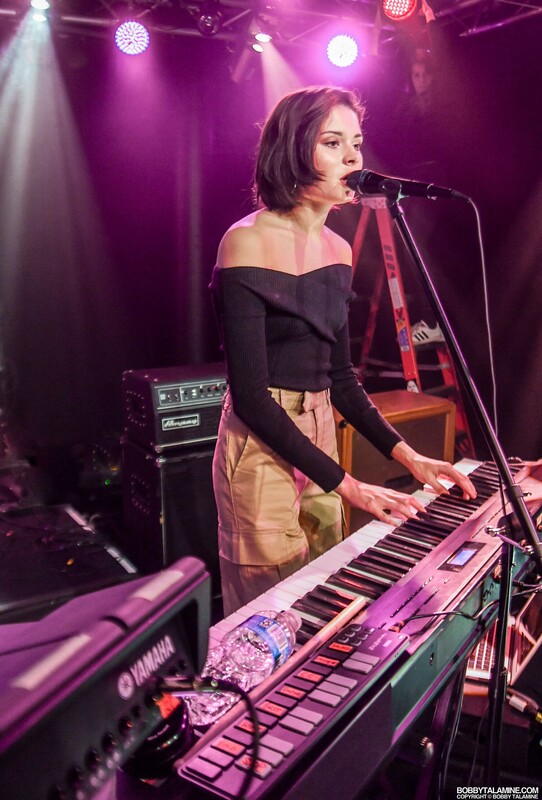 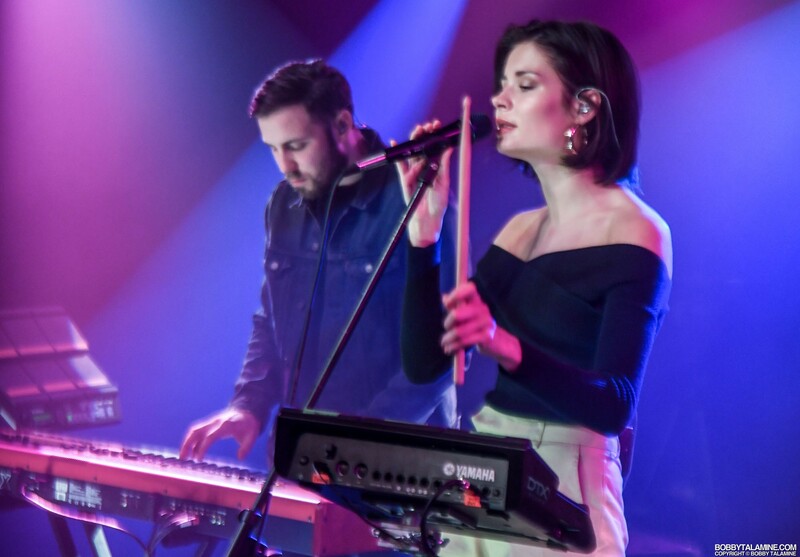 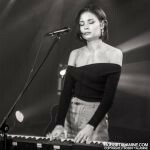 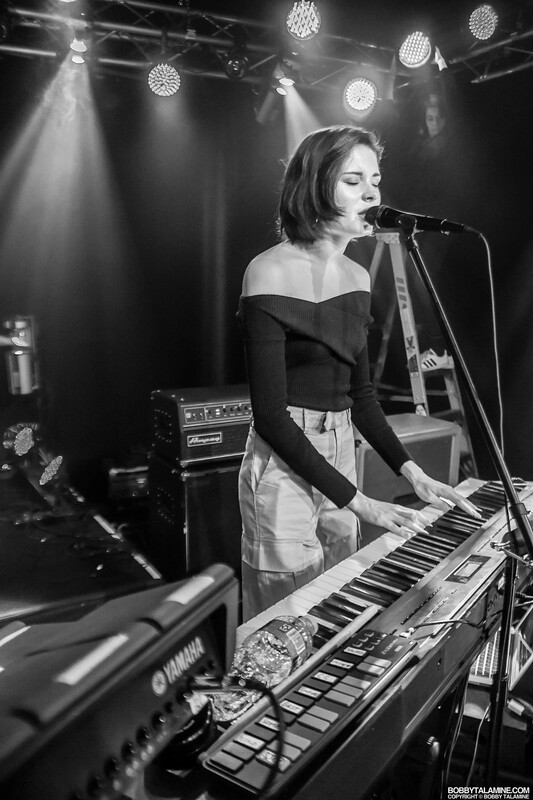 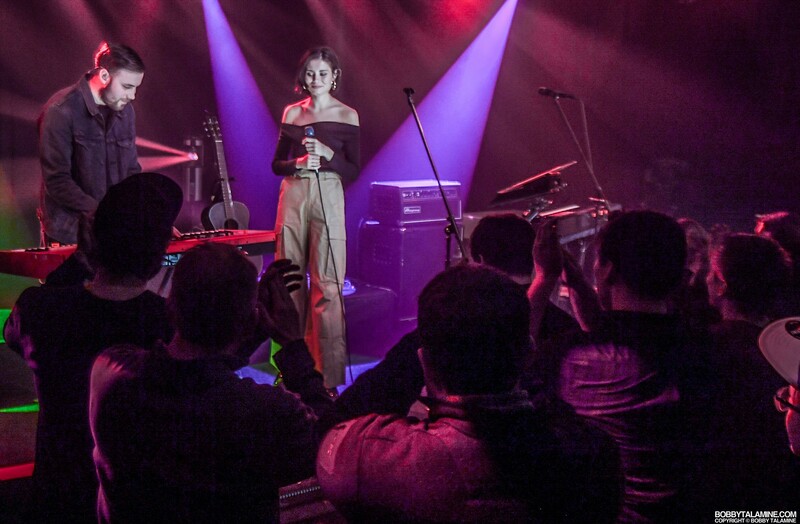 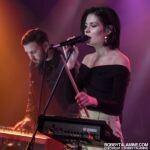 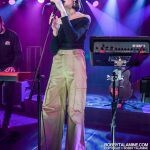 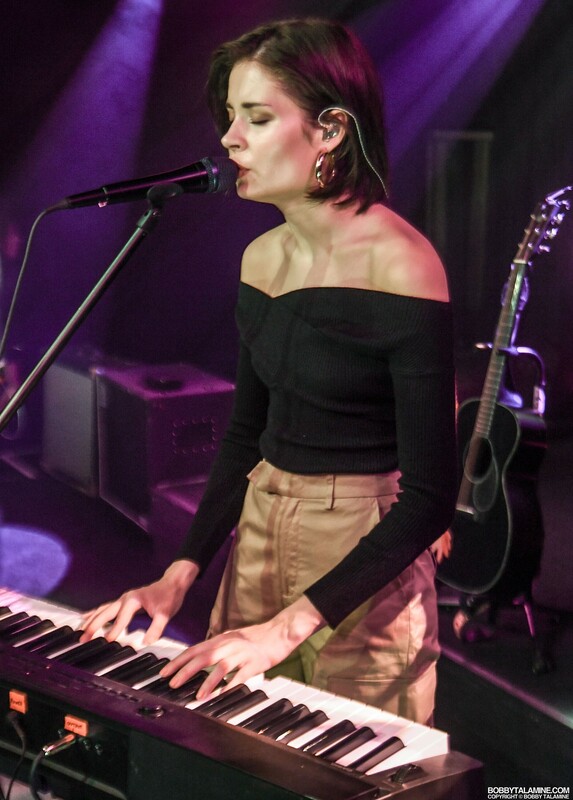 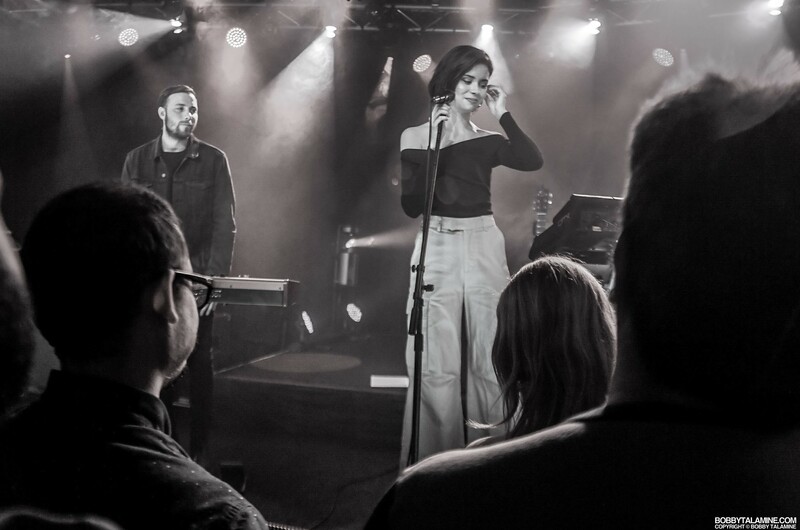 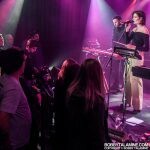 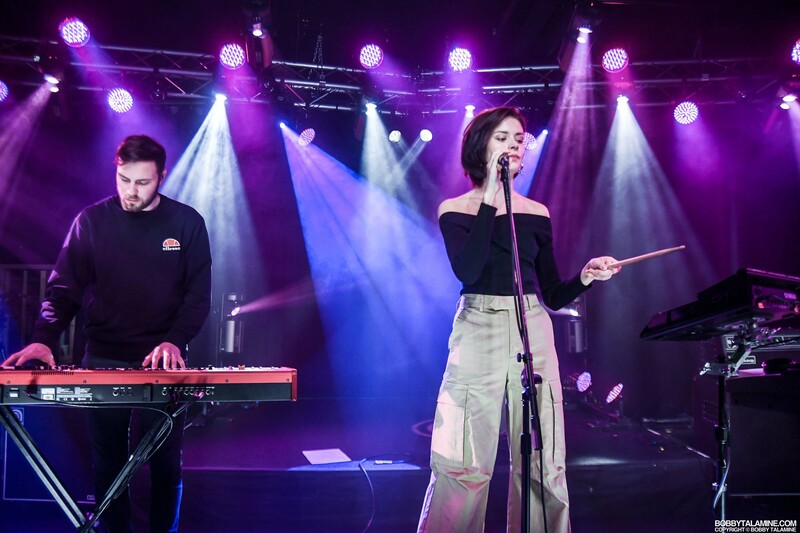 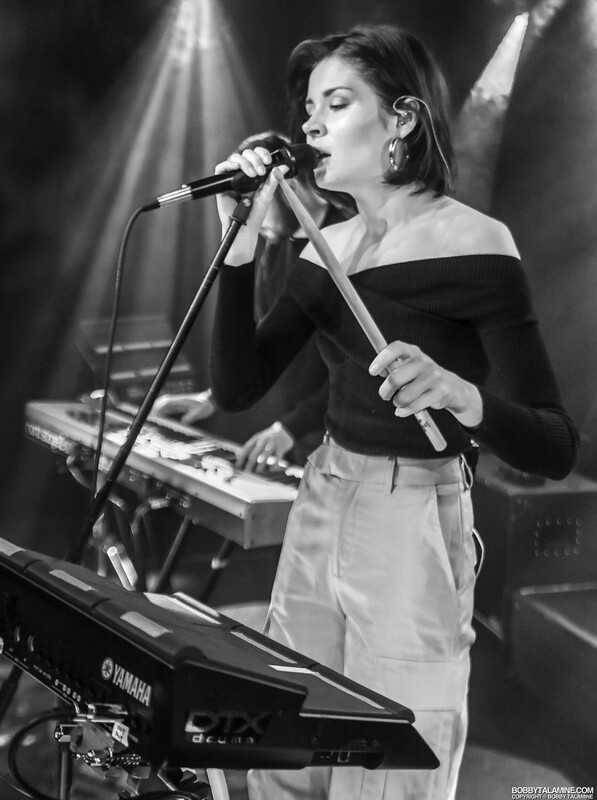 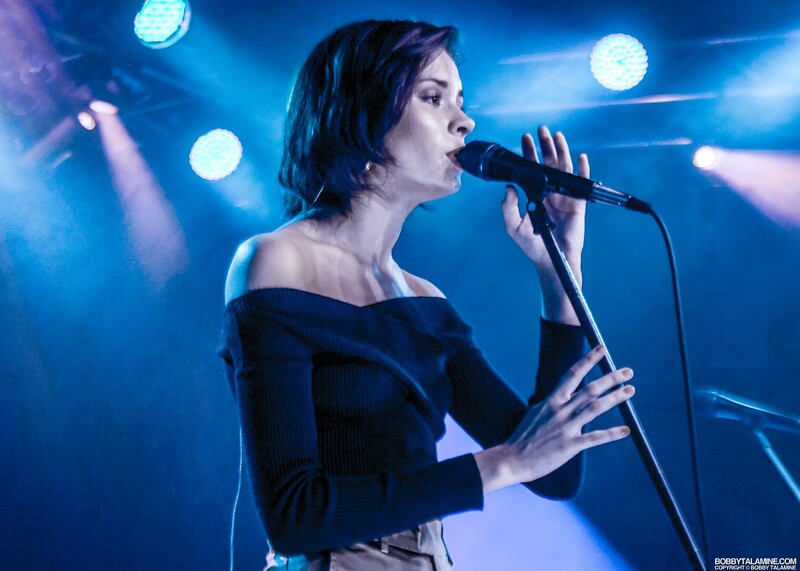 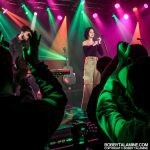 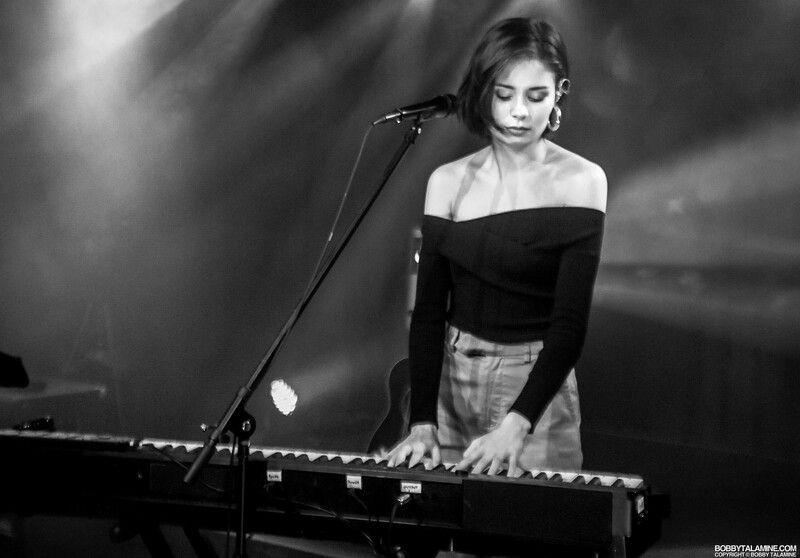 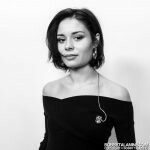 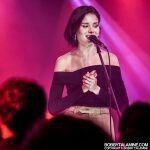 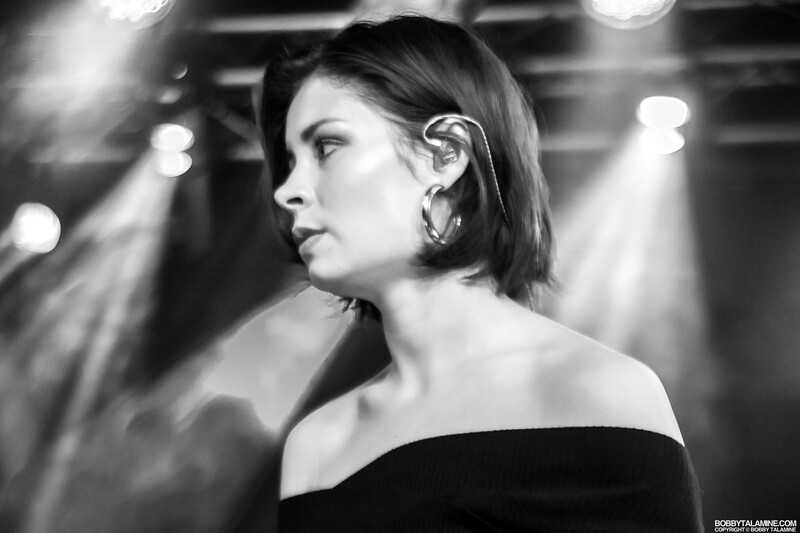 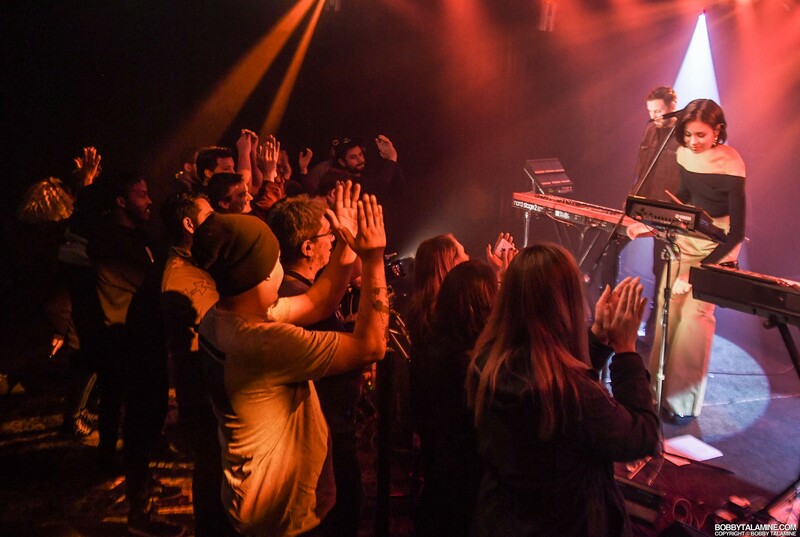 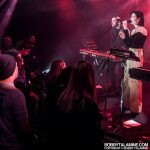 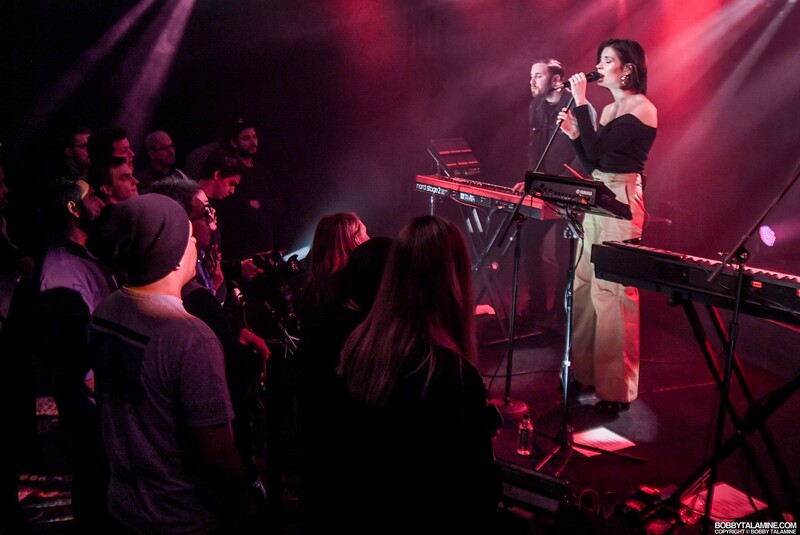 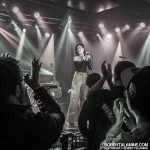 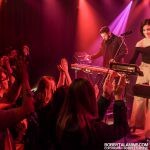 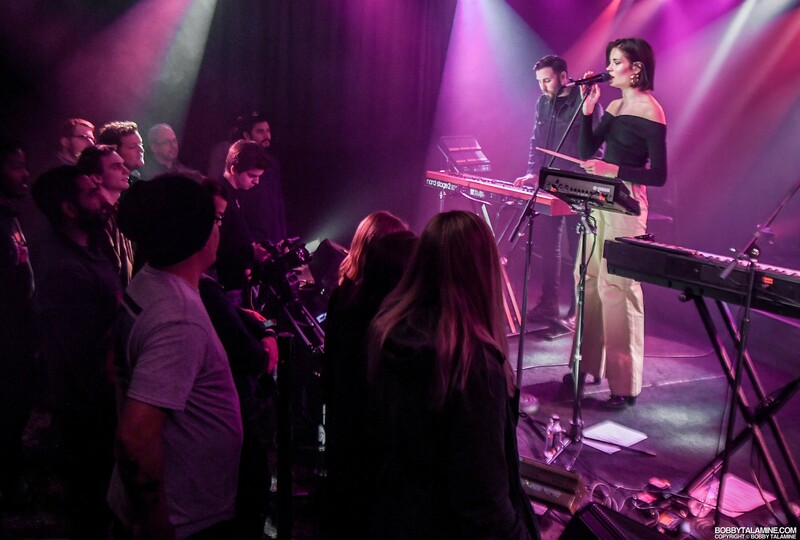 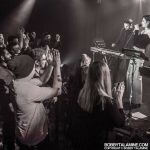 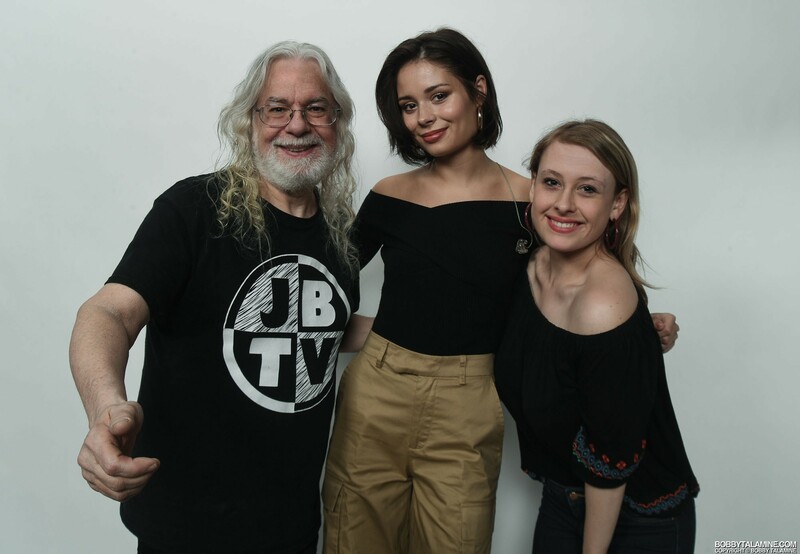 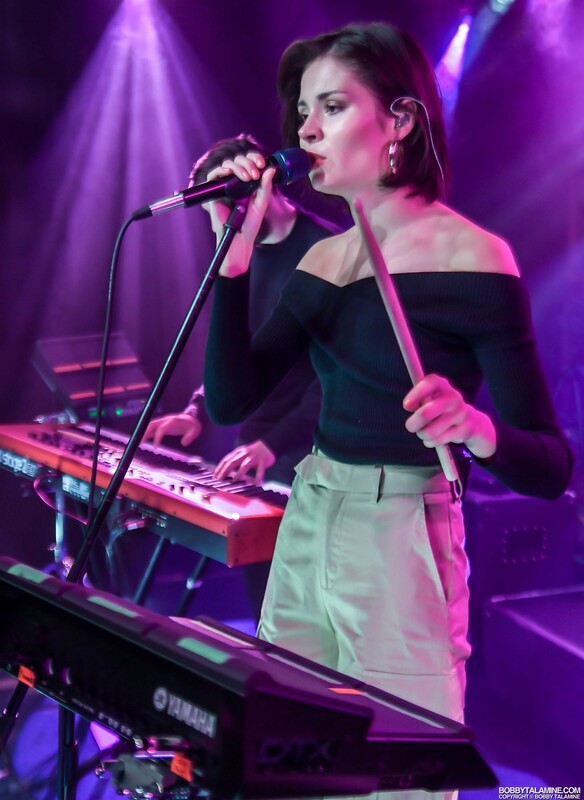 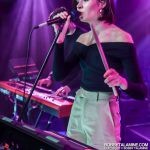 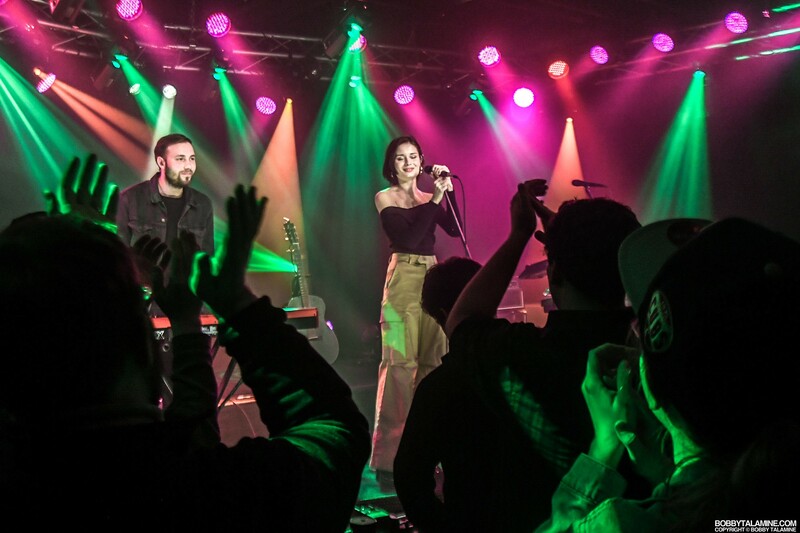 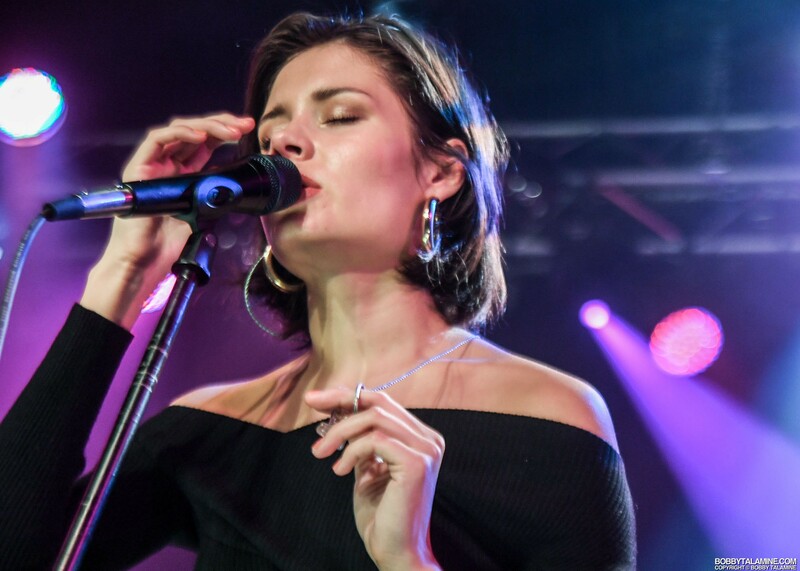 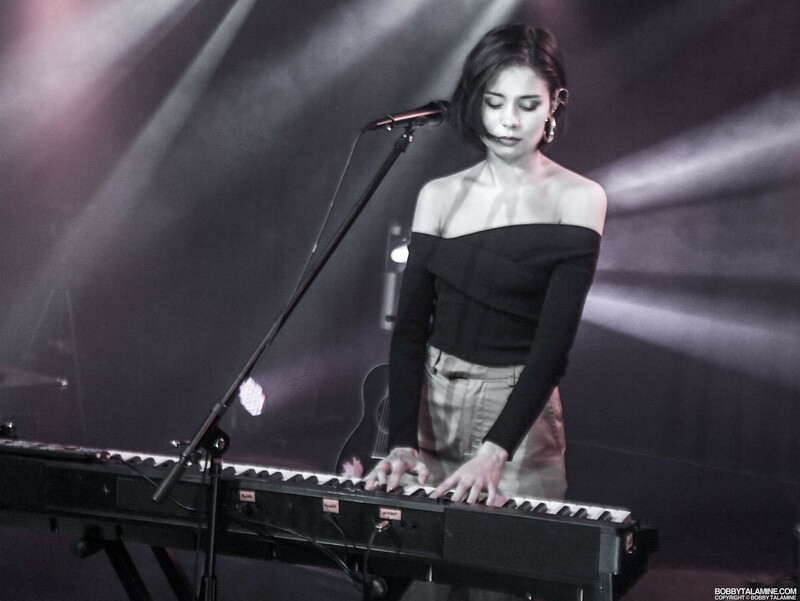 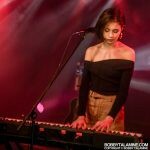 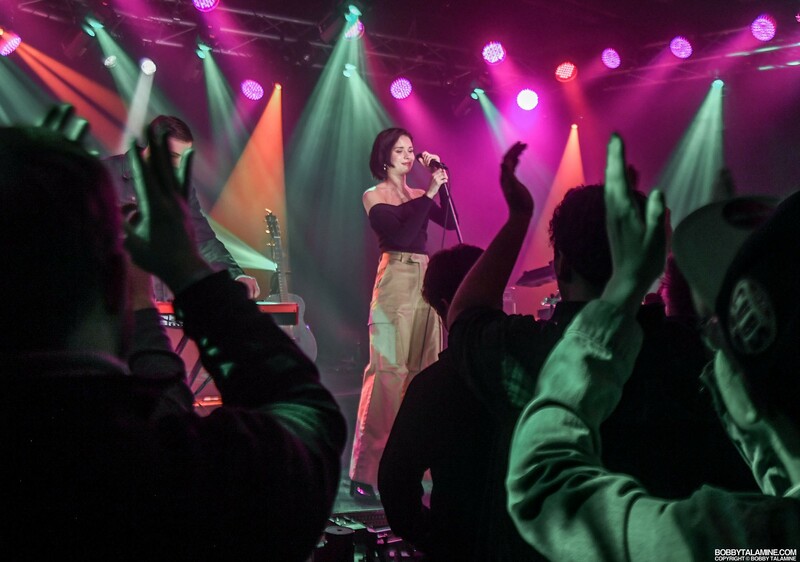 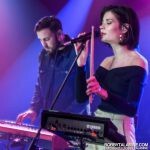 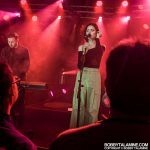 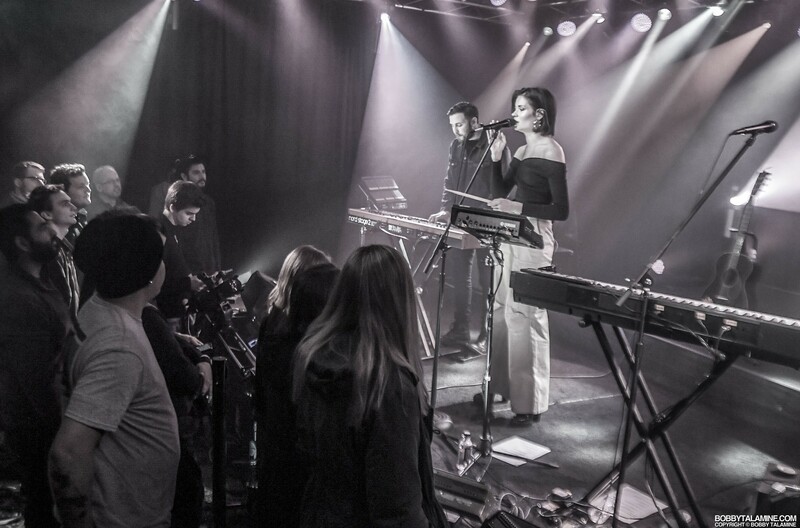 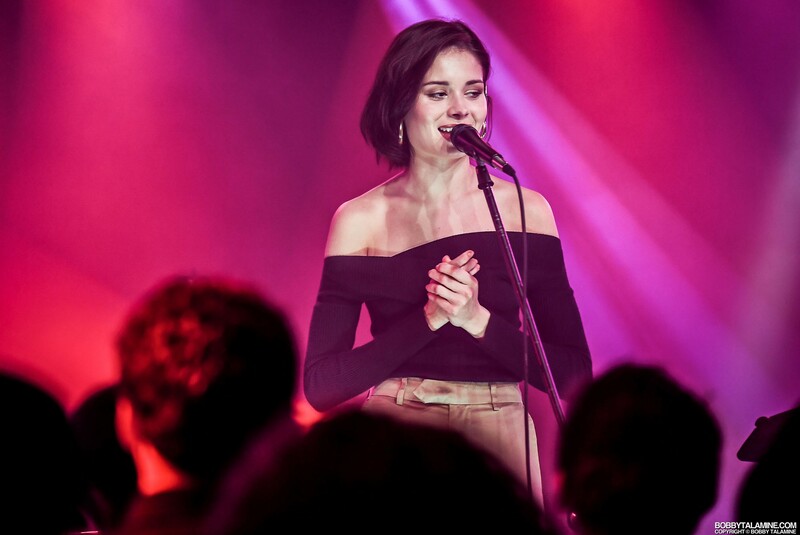 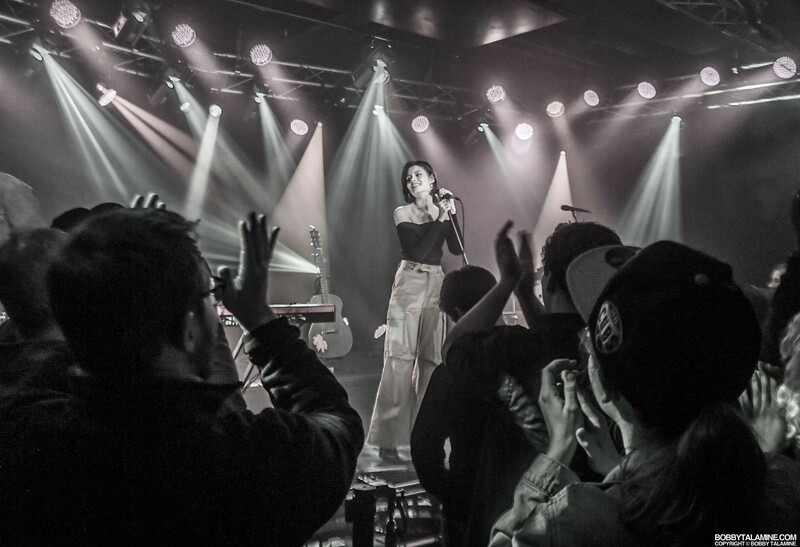 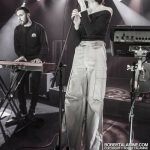 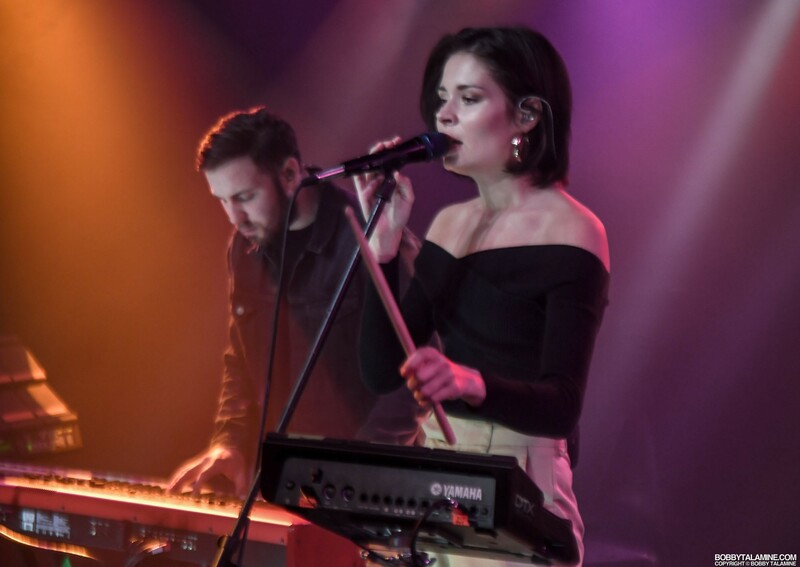 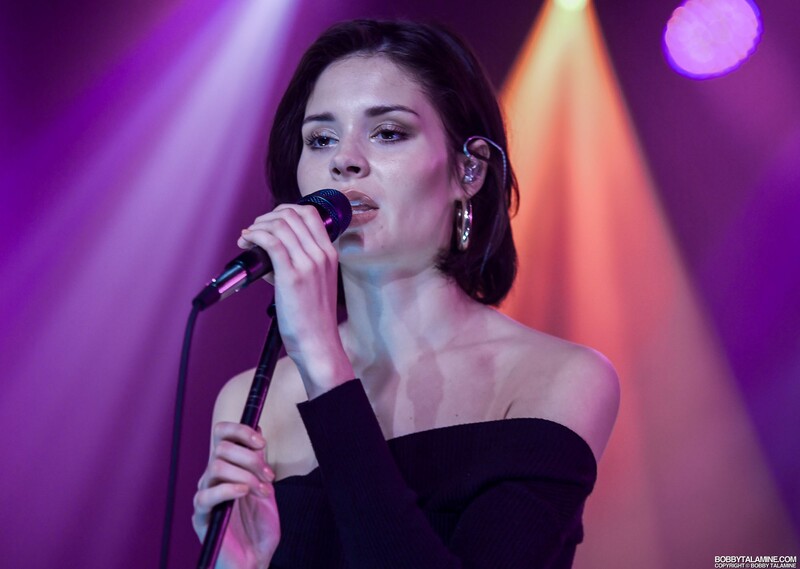 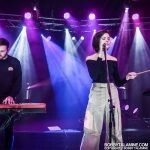 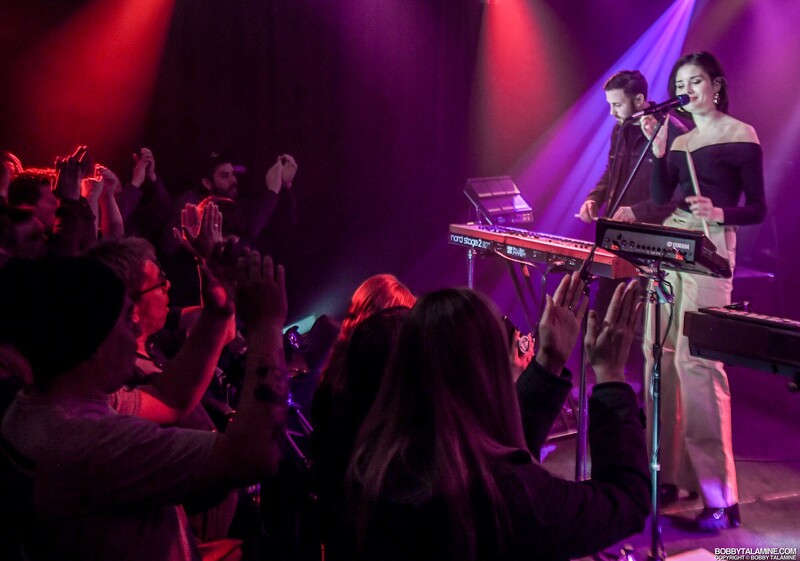 We’re lucky to have the one and only Nina Nesbitt perform on our intimate stage at JBTV Music Television in Chicago before she starts selling out arenas and breaks big. 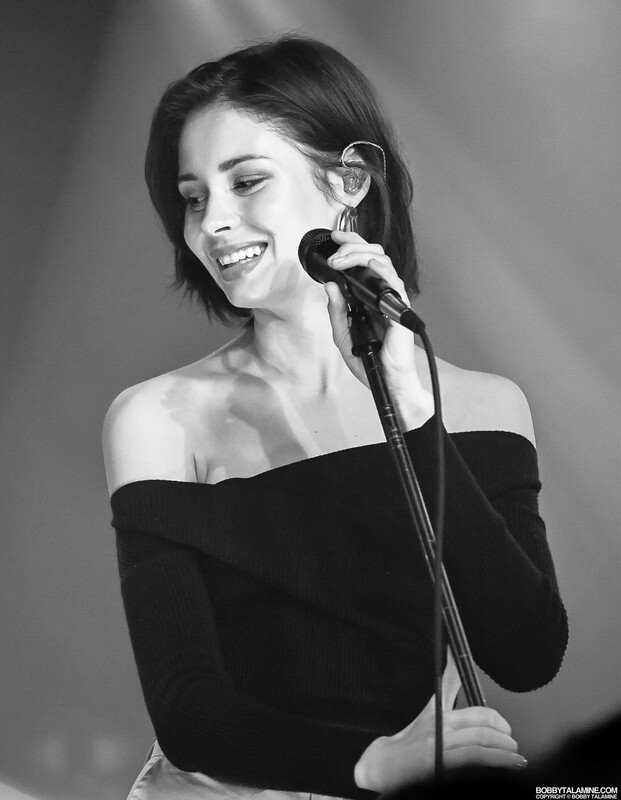 And trust me, it’s just a matter of time before that happens. 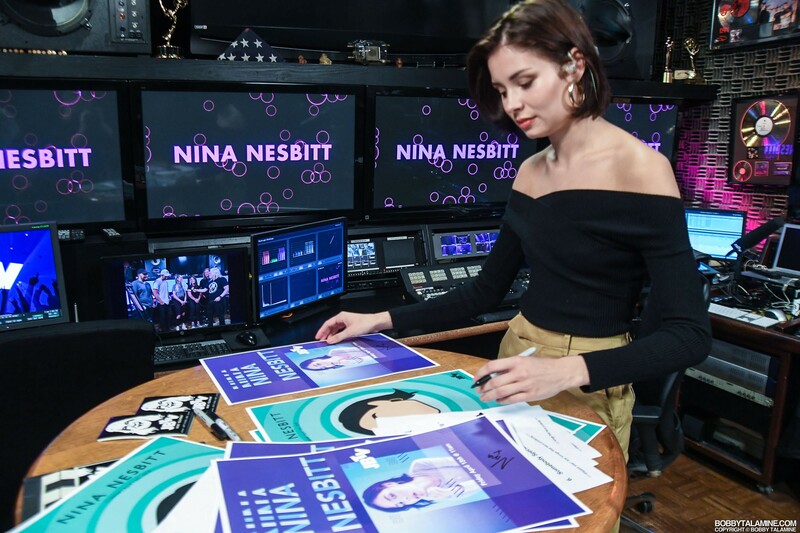 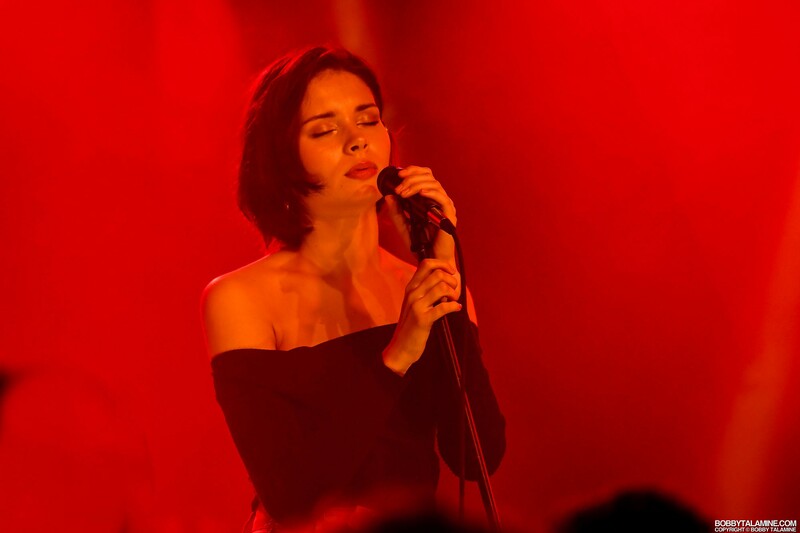 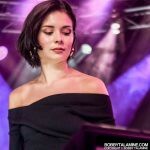 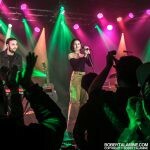 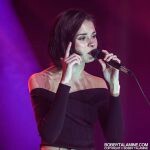 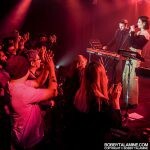 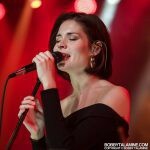 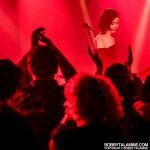 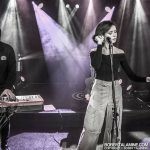 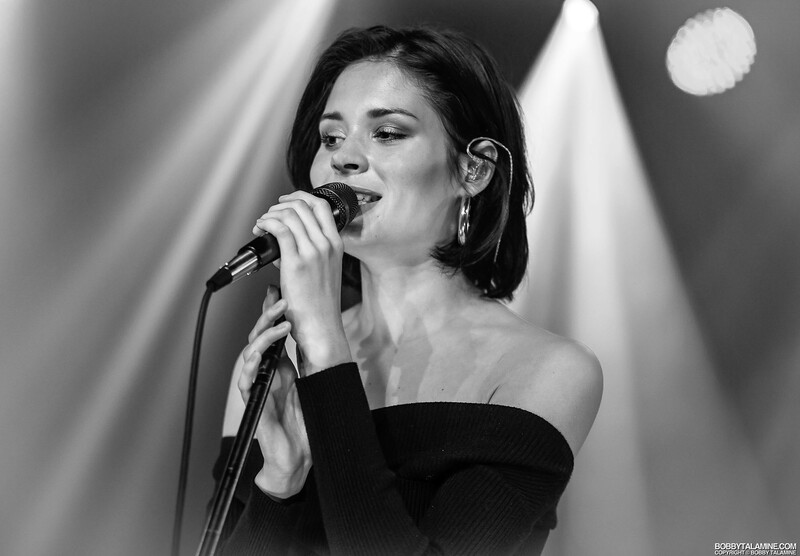 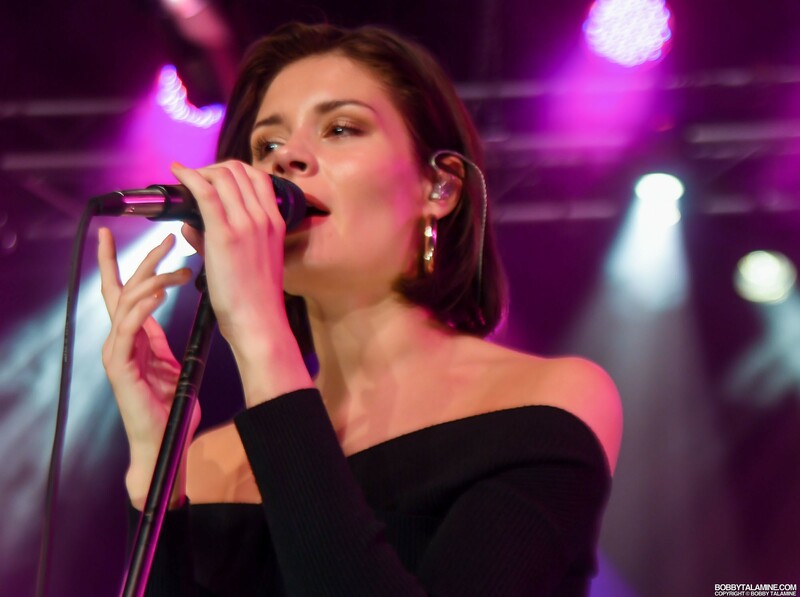 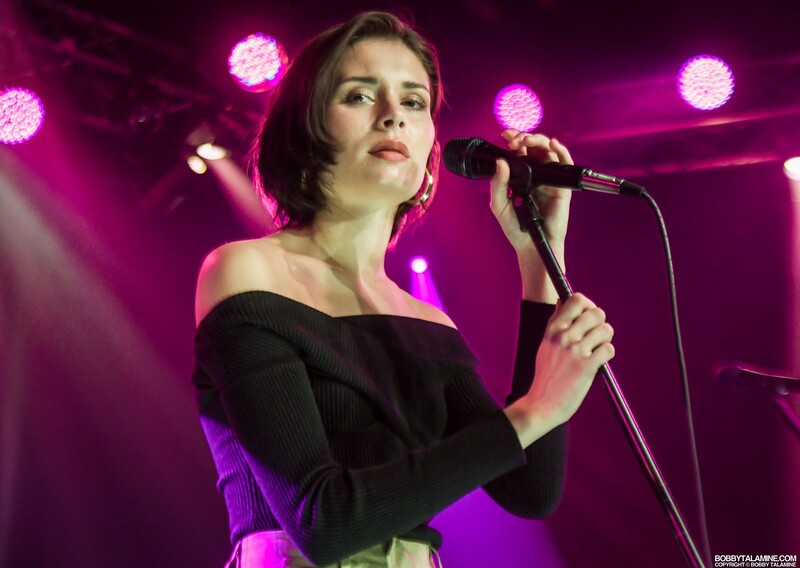 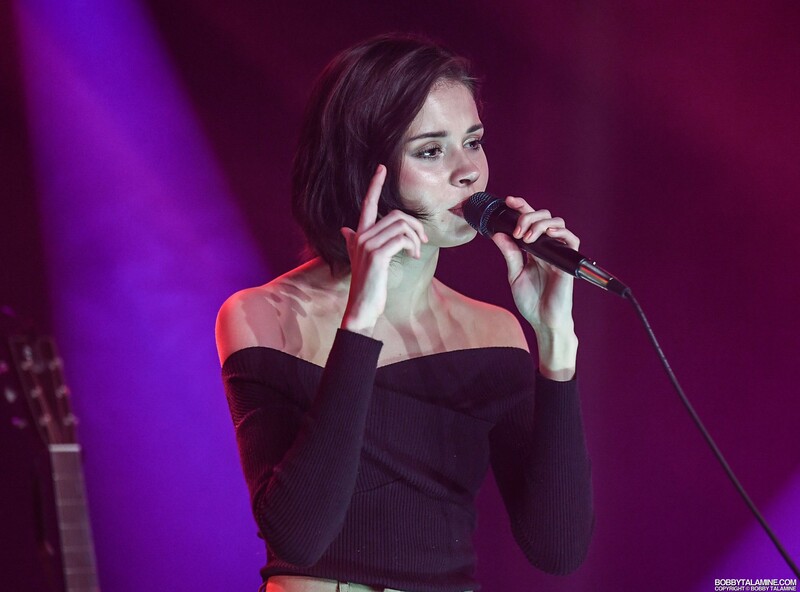 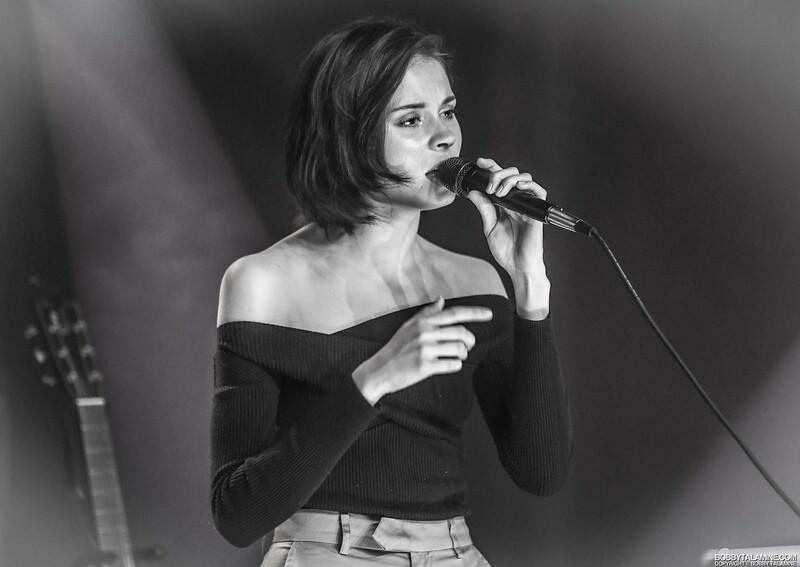 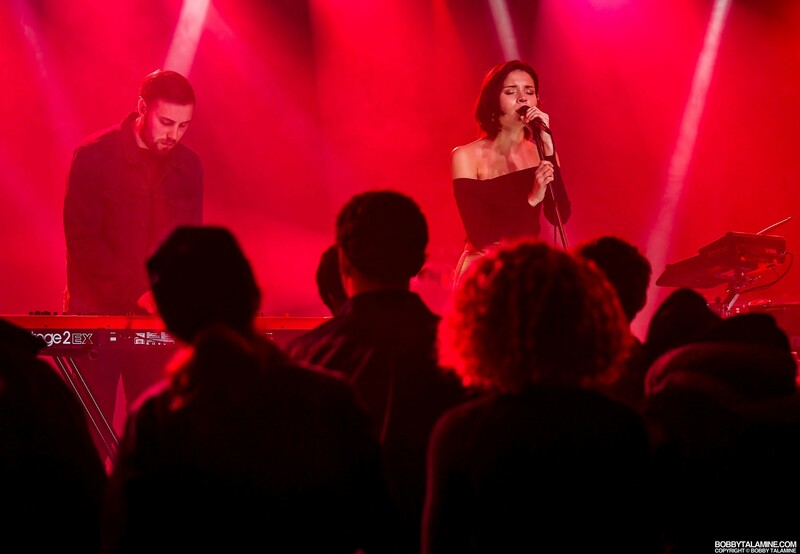 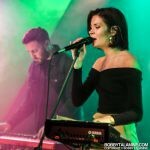 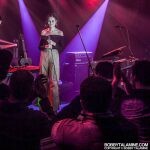 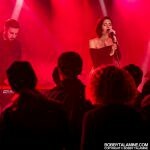 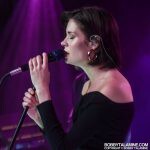 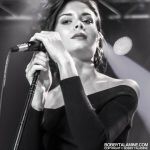 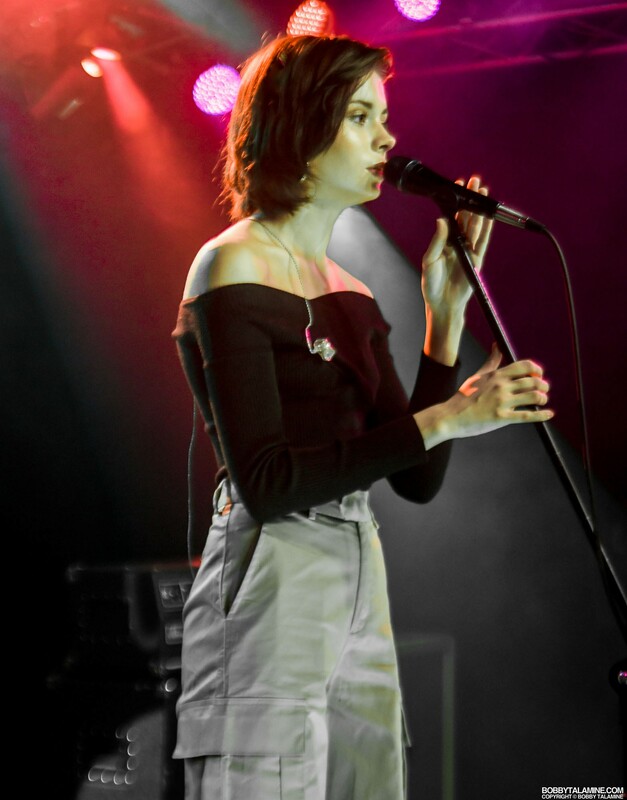 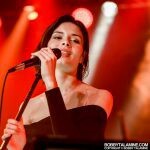 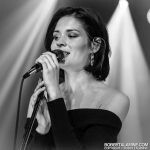 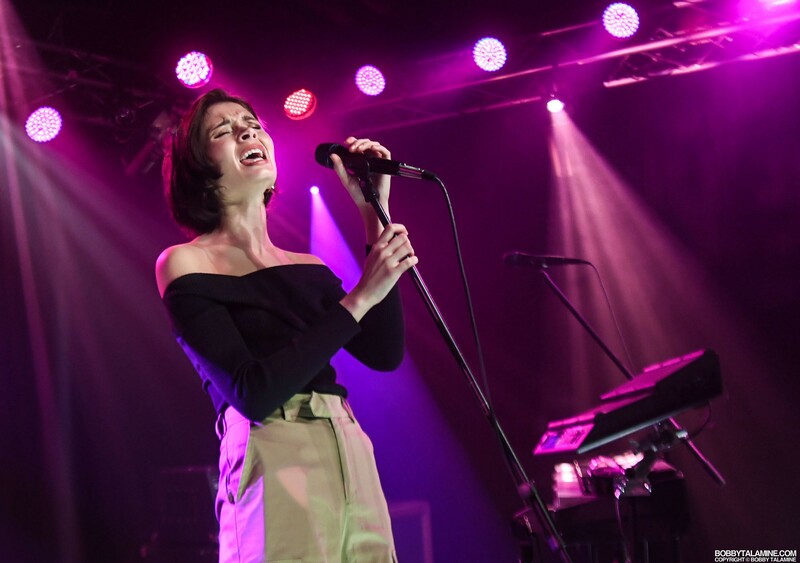 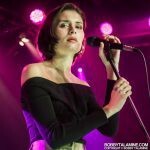 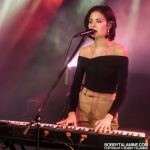 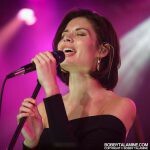 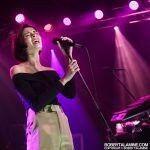 Nina already has a strong following of loyal fans, and has built a reputation for strong and captivating live performances. 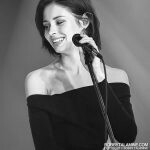 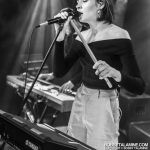 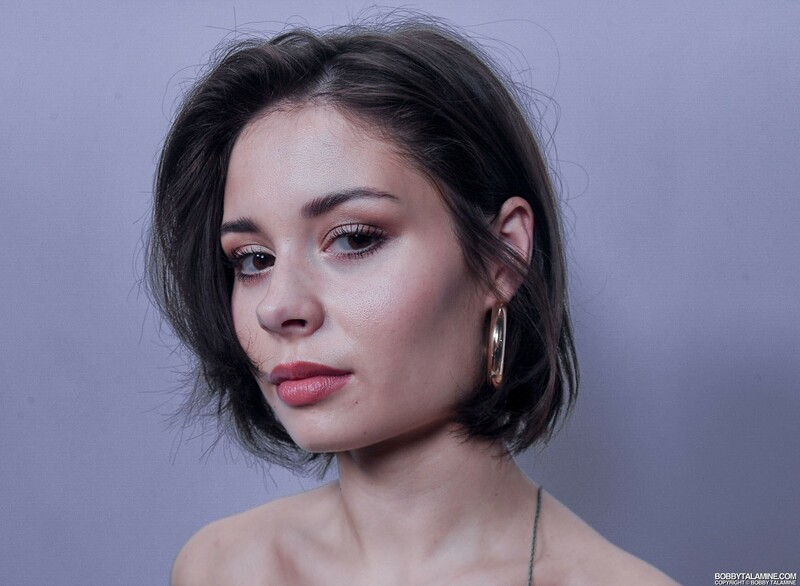 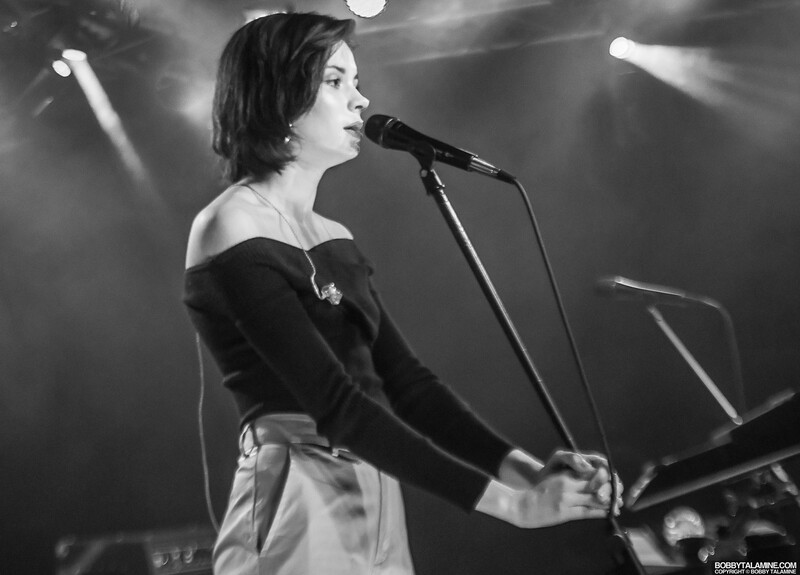 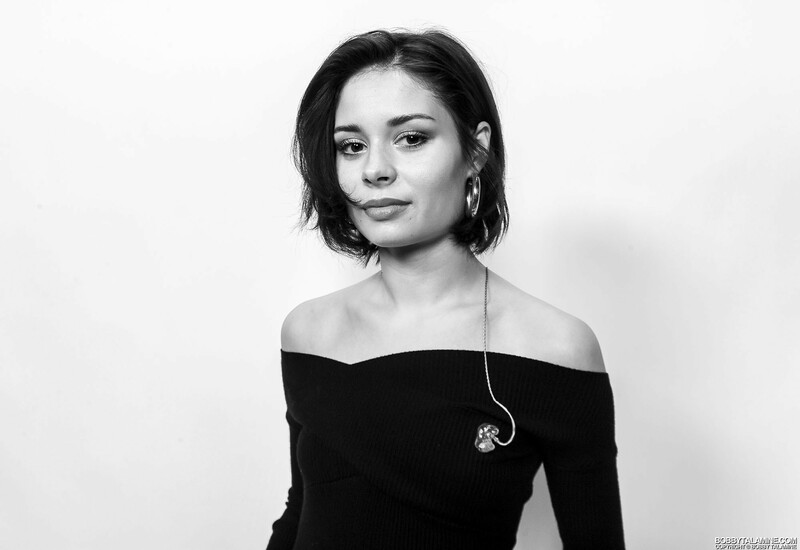 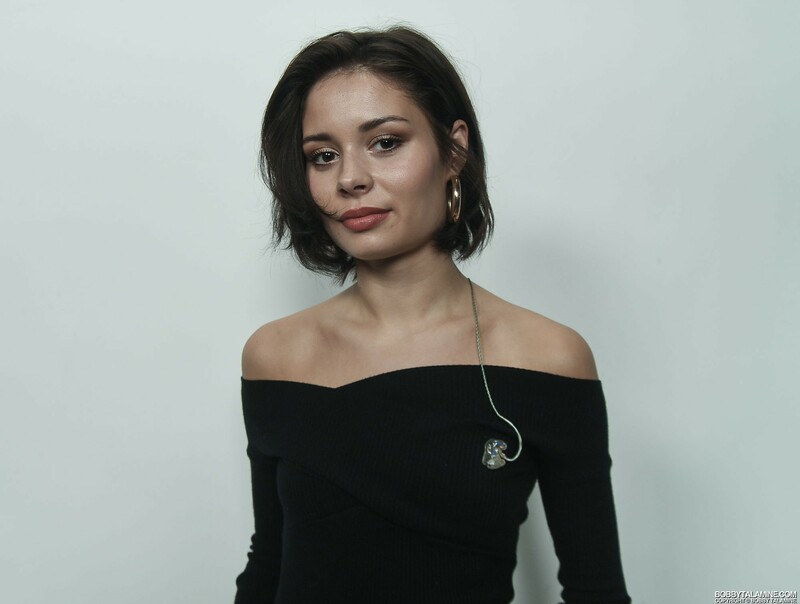 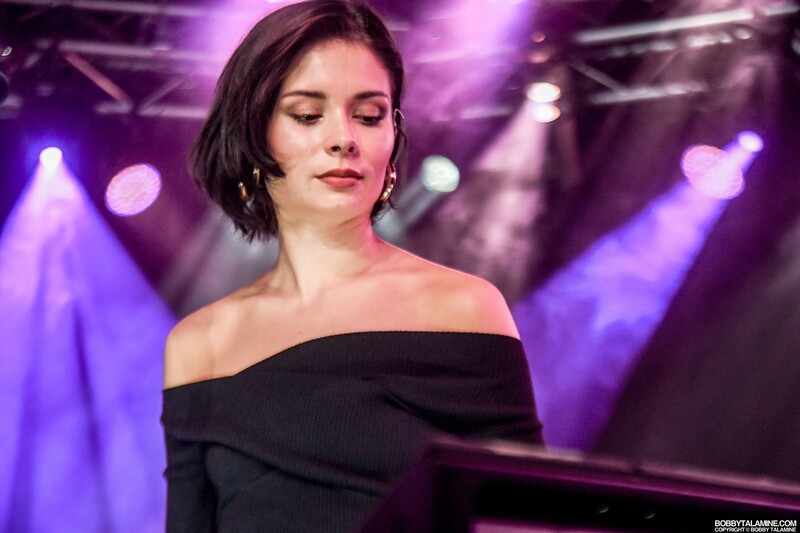 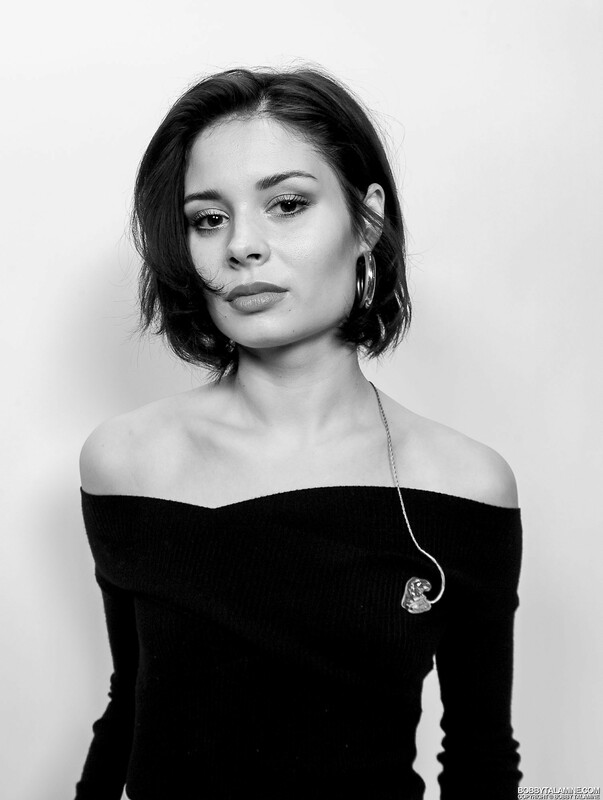 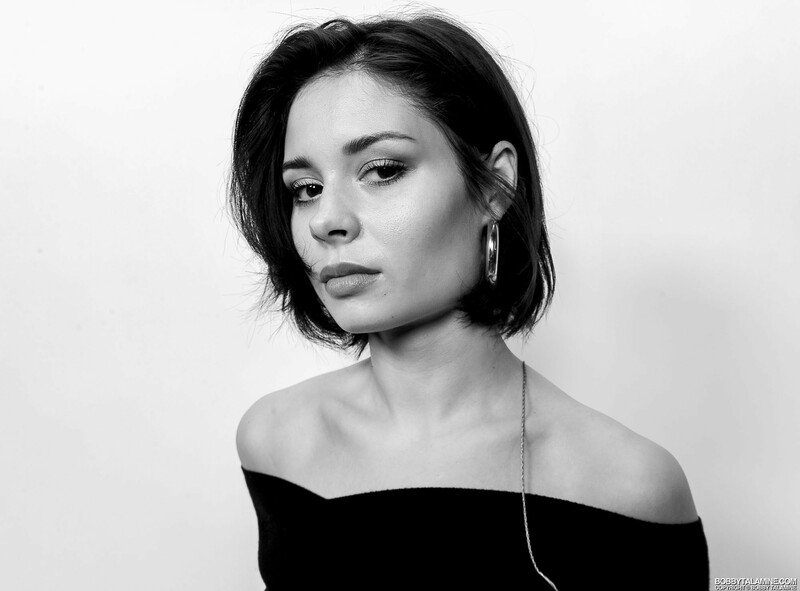 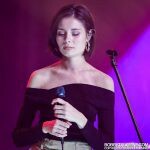 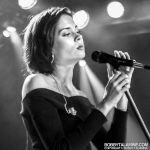 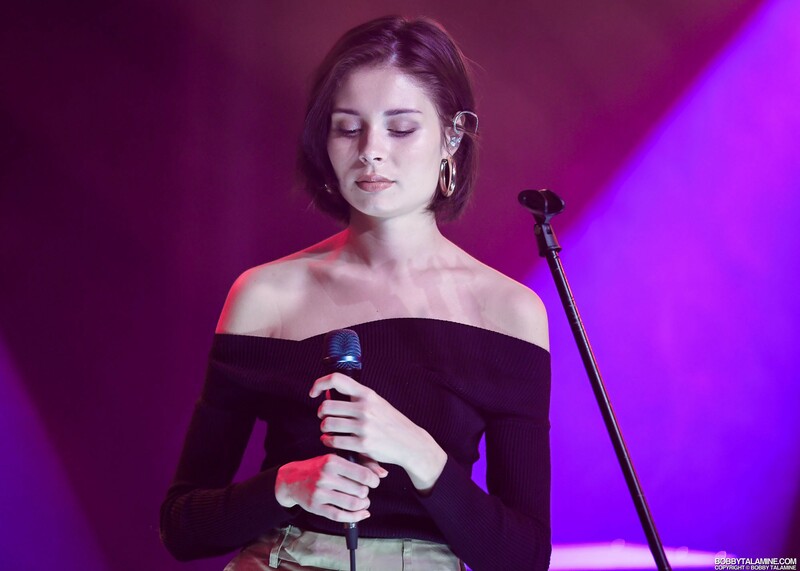 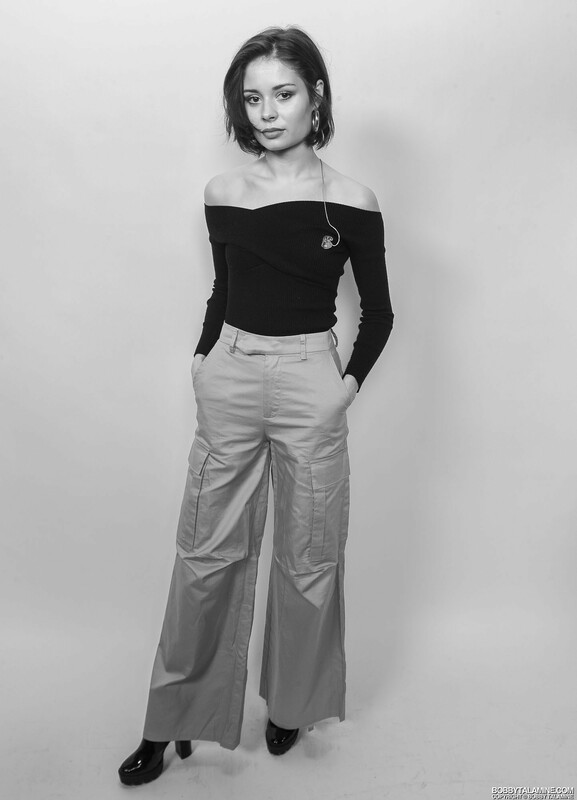 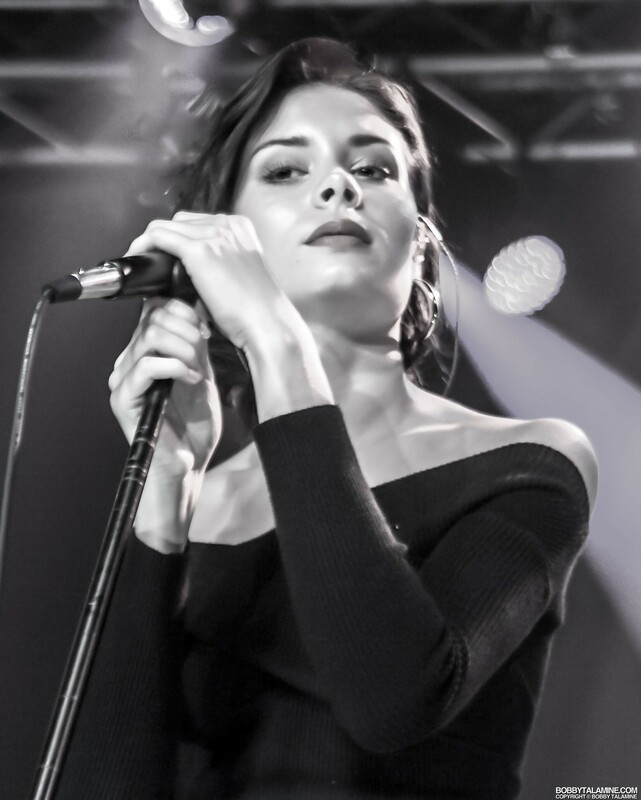 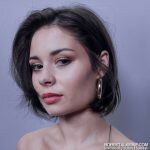 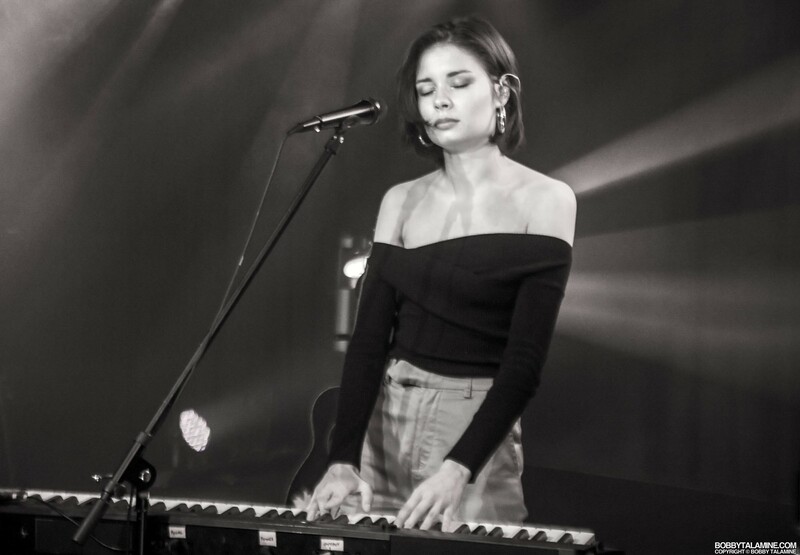 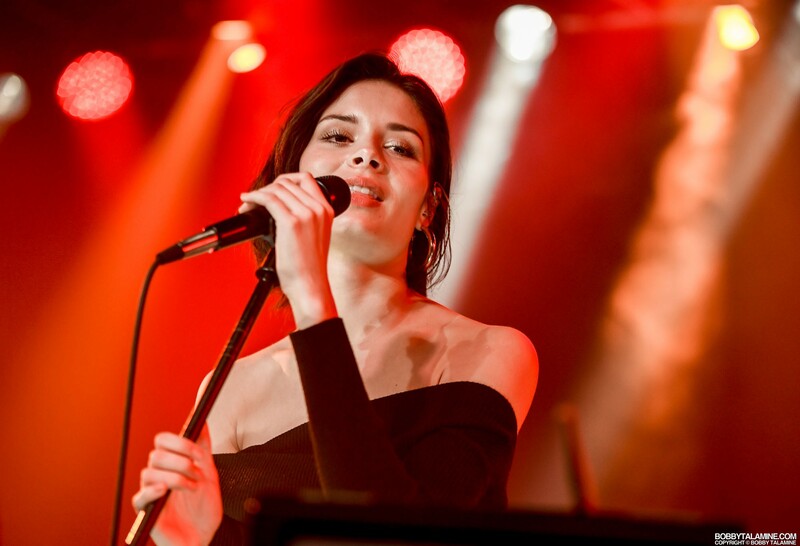 Nina Nesbitt first made an impact on the pop charts back in 2012 when her EP “The Apple Tree” topped the iTunes singer/ Songwriter chart, before releasing her debut album “Peroxide” in 2014. 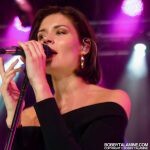 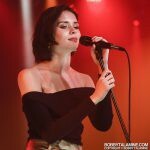 Since then, she hasn’t released music music wise, except for a couple more EP’s “Modern Love” and also her “Life in Colour” project, which was inspired by stories sent to her by her fans. 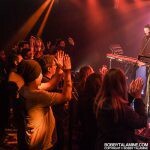 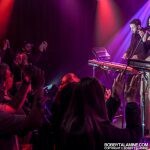 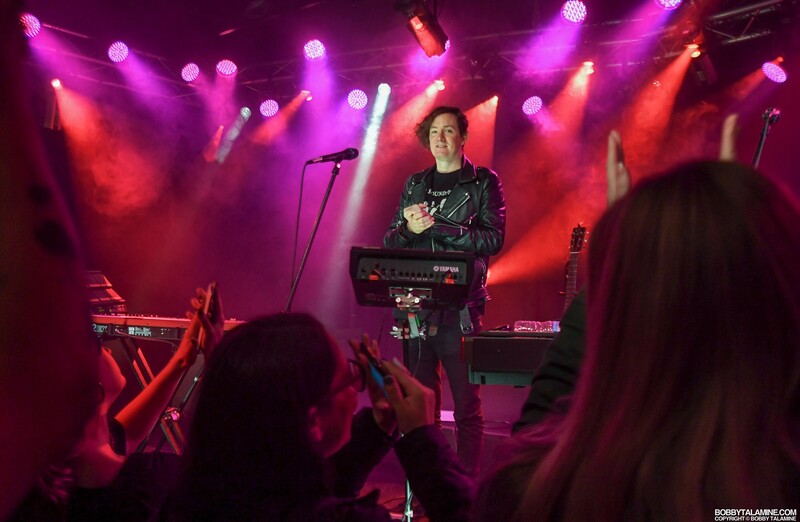 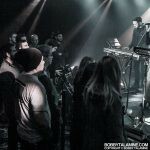 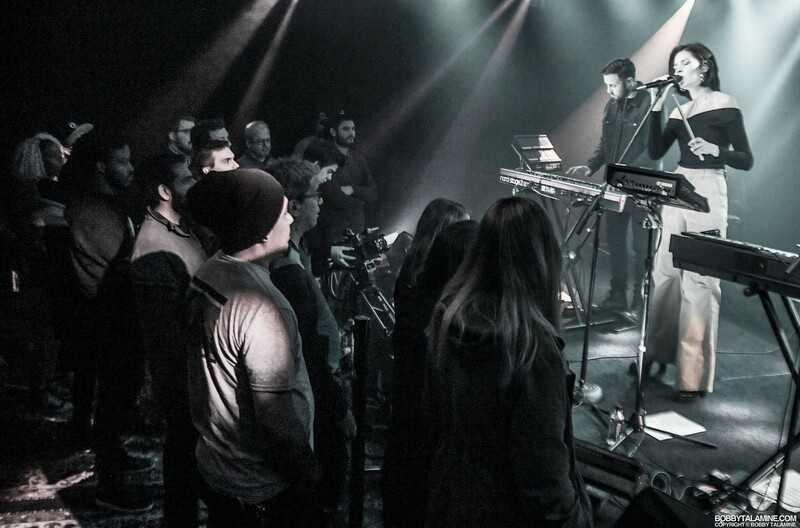 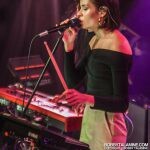 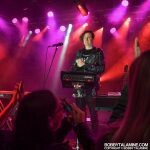 At JBTV, the performance was definitely keyboards / samples/ and synth based, with one other keyboard player joining her to add more textures to the music. 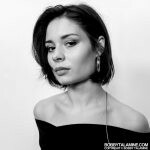 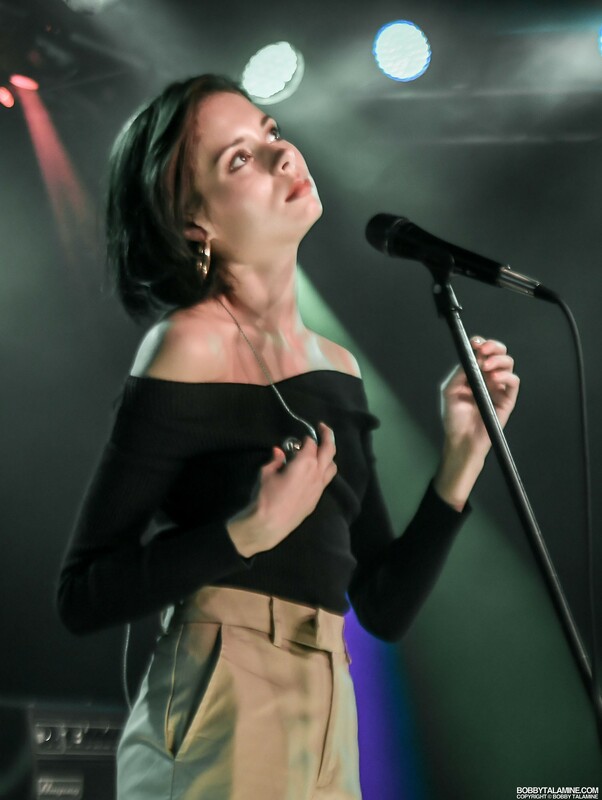 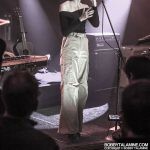 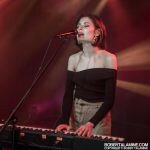 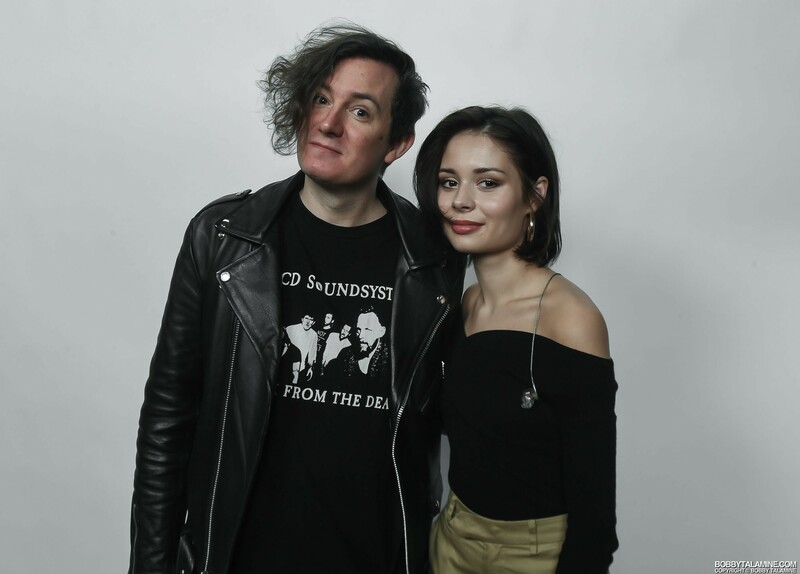 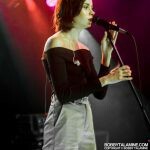 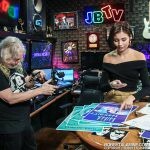 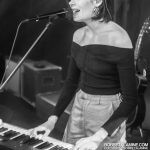 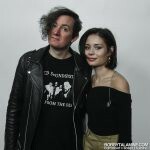 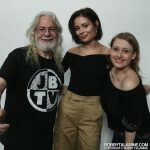 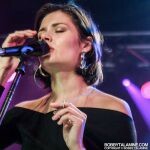 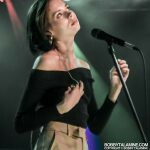 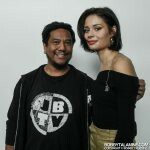 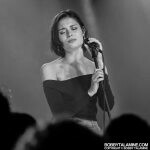 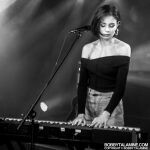 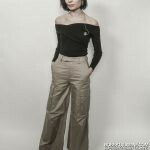 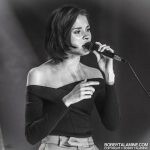 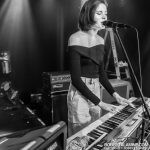 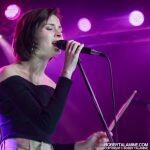 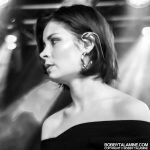 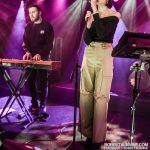 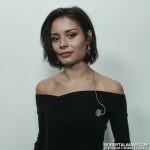 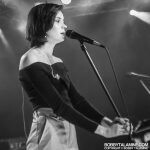 Have to say that Nina Nesbitt was one of the highlights at JBTV for 2018, and can’t wait to hear her new album “The Sun Will Come Up, The Seasons Will Change”, which will be released in February of 2019.